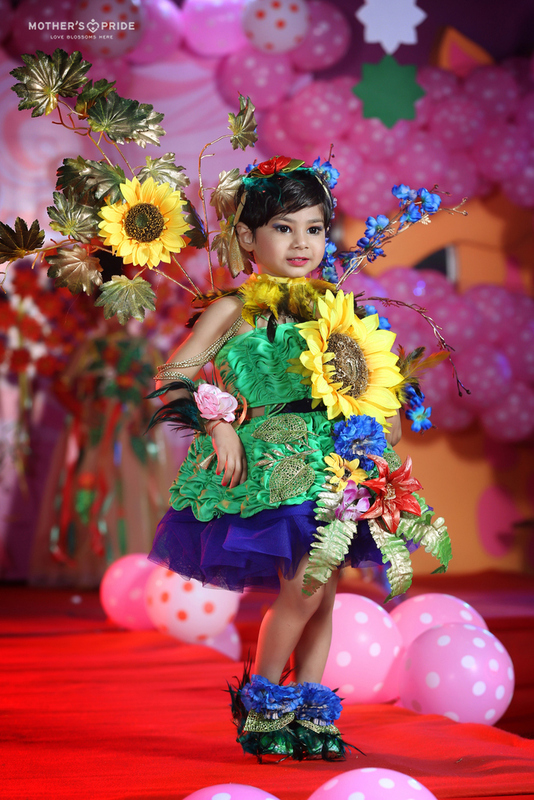 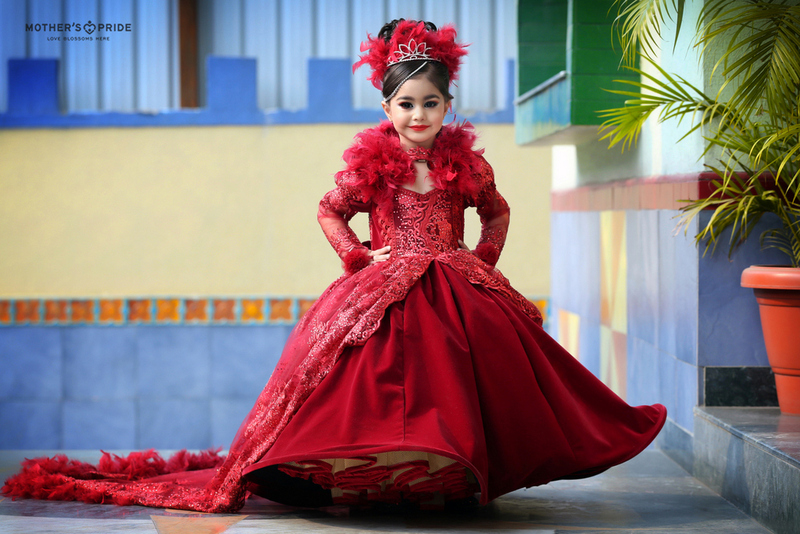 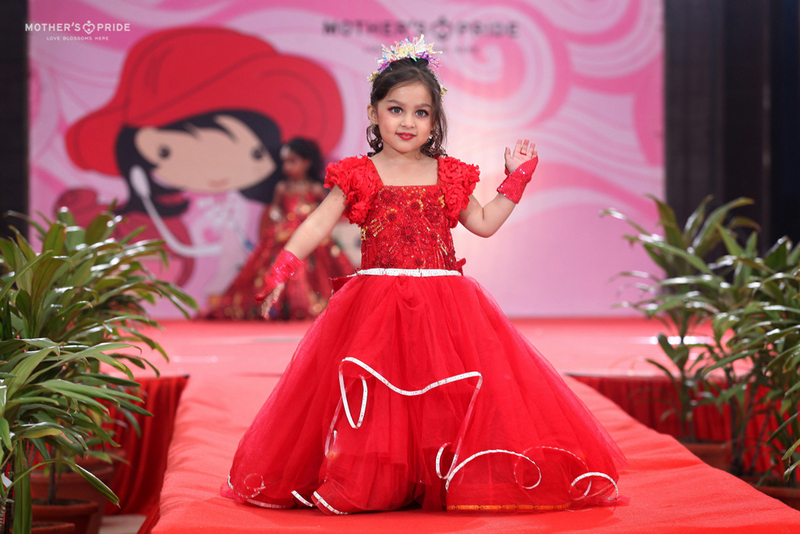 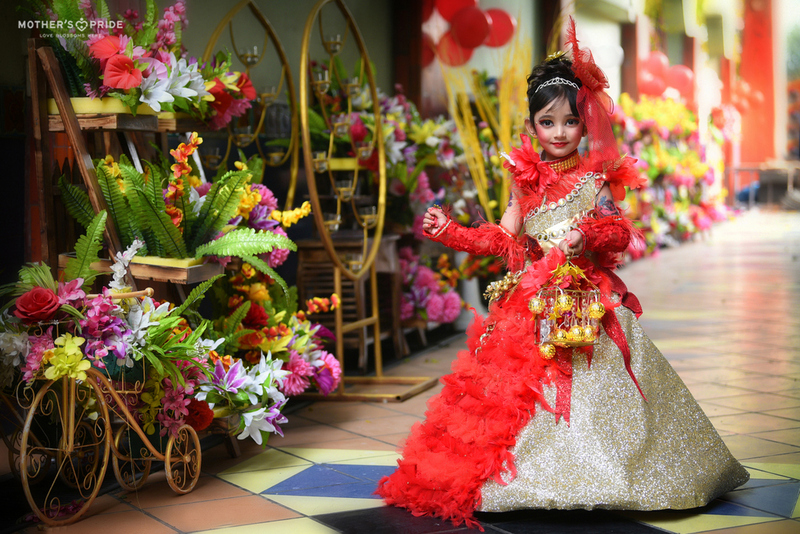 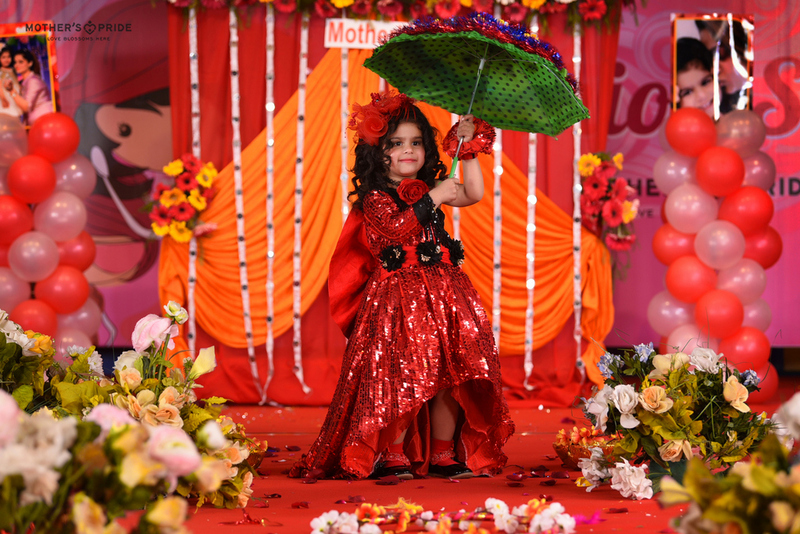 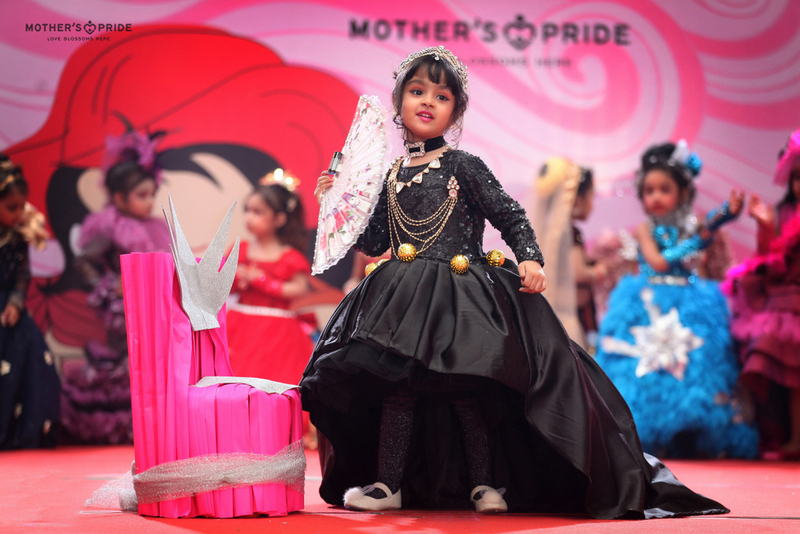 Mother's Pride » FASHION SHOW: PRIDEENS SET THE STAGE ON FIRE WITH GRACE & STYLE! 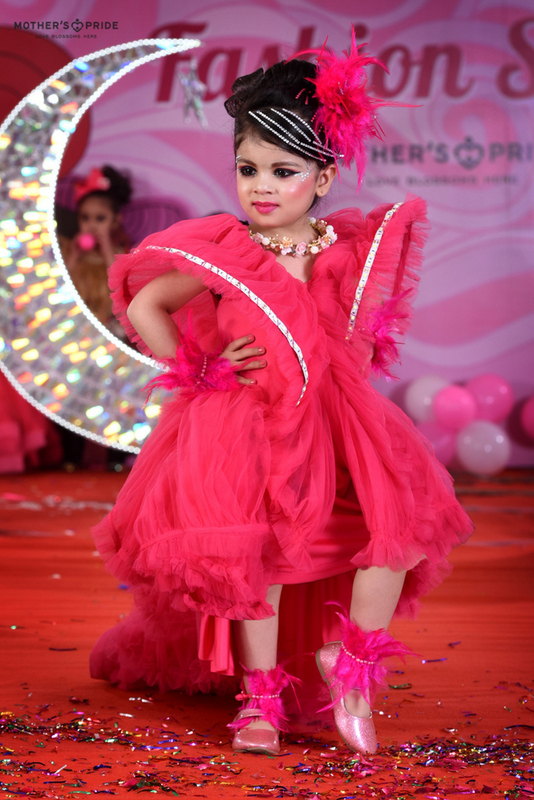 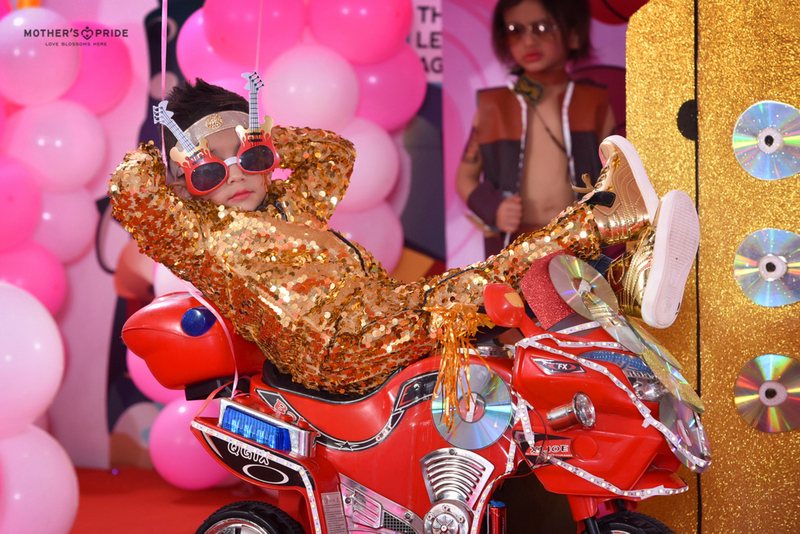 FASHION SHOW: PRIDEENS SET THE STAGE ON FIRE WITH GRACE & STYLE! 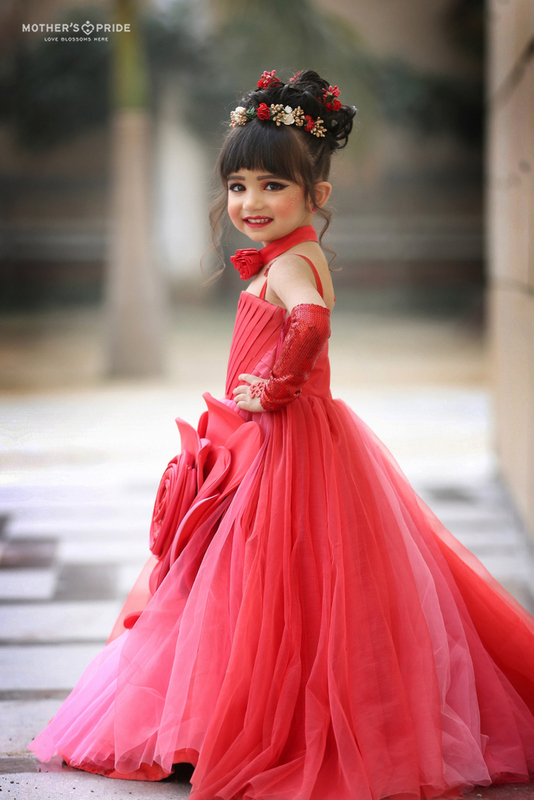 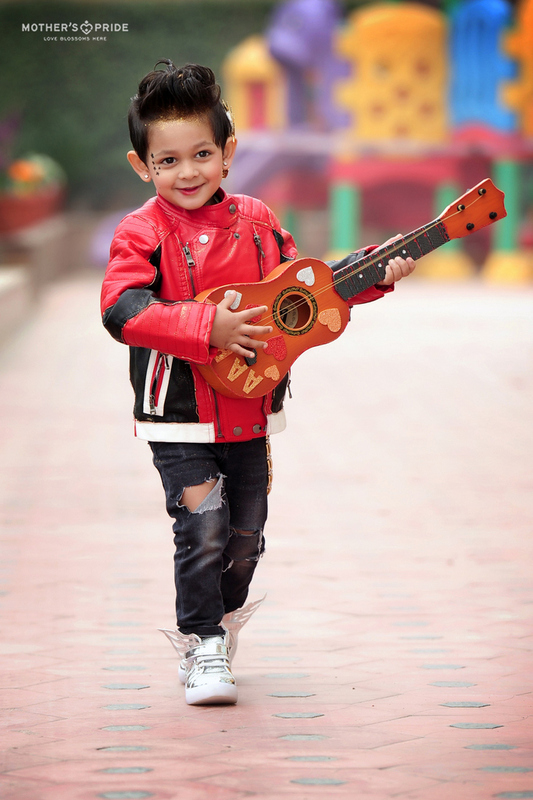 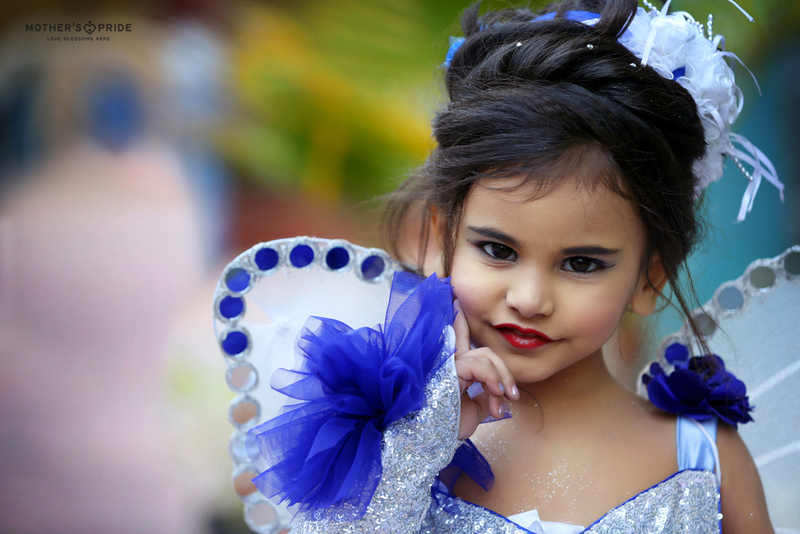 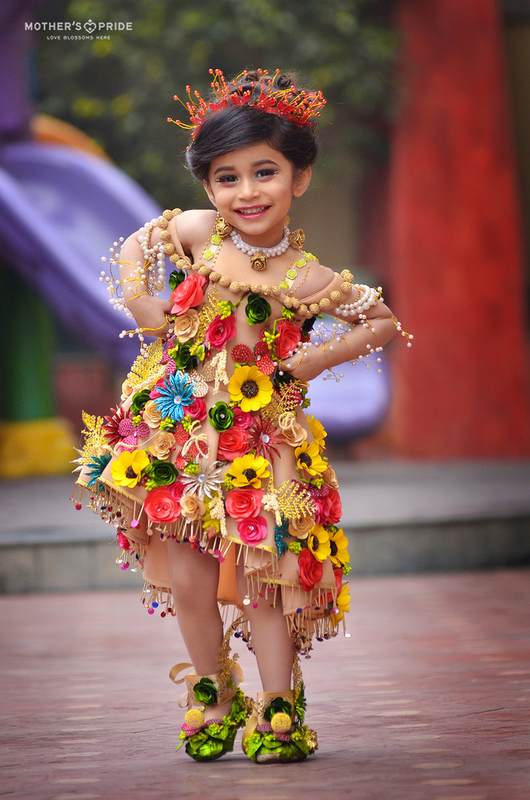 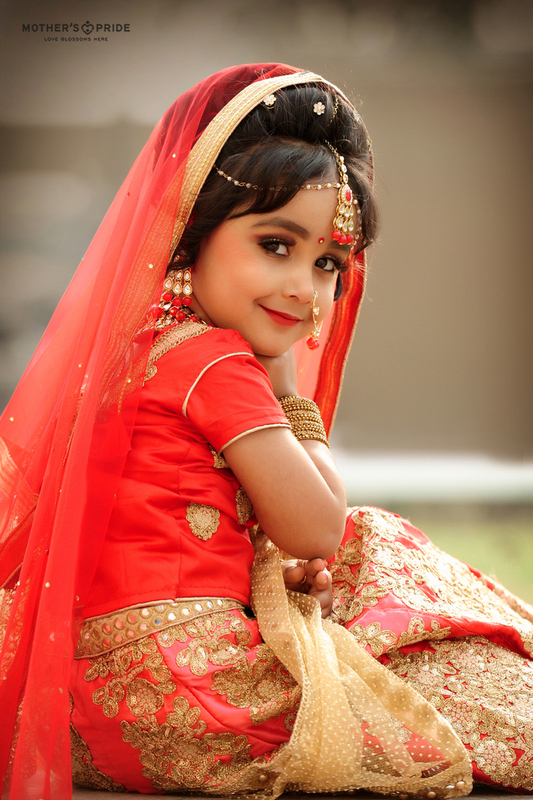 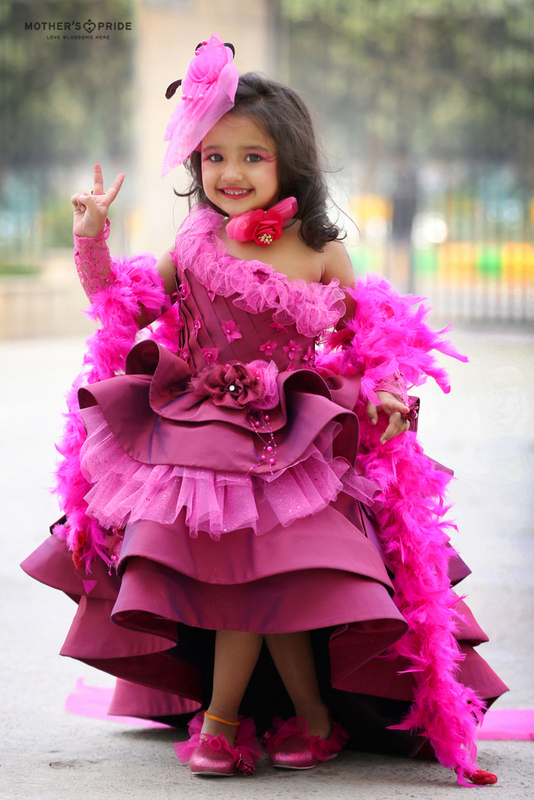 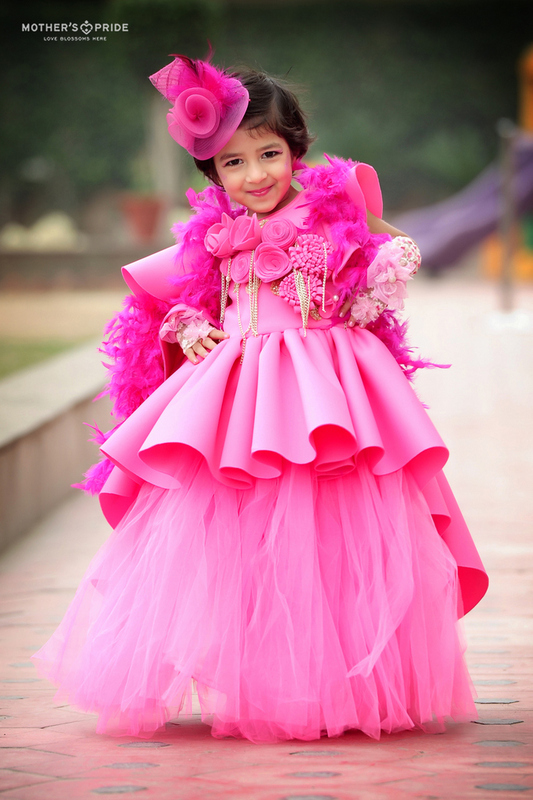 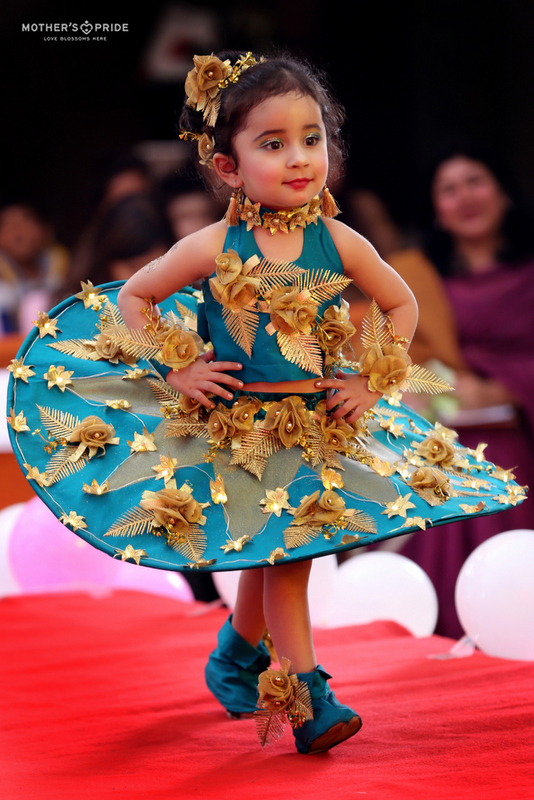 Someone has rightly said, ‘every day is a fashion show and the world is a runway’. 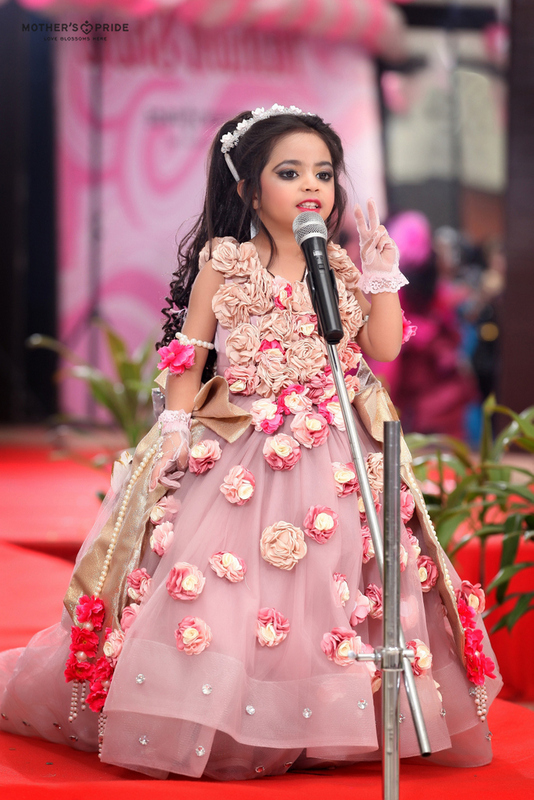 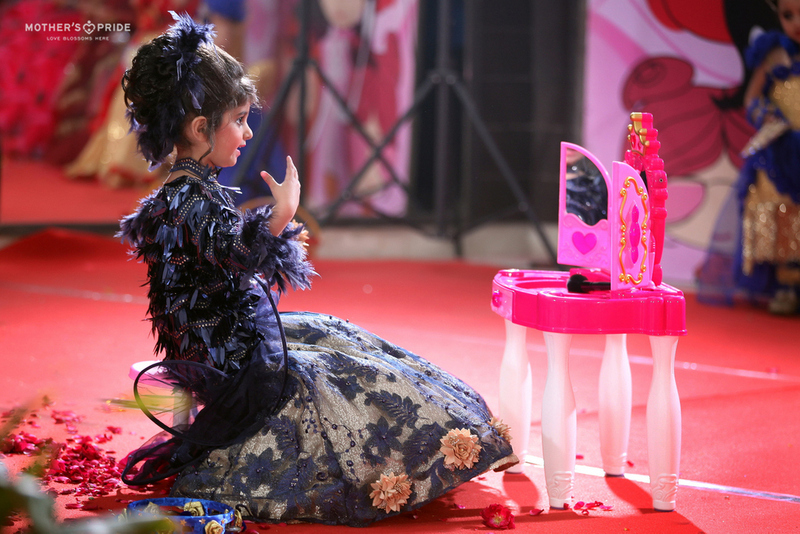 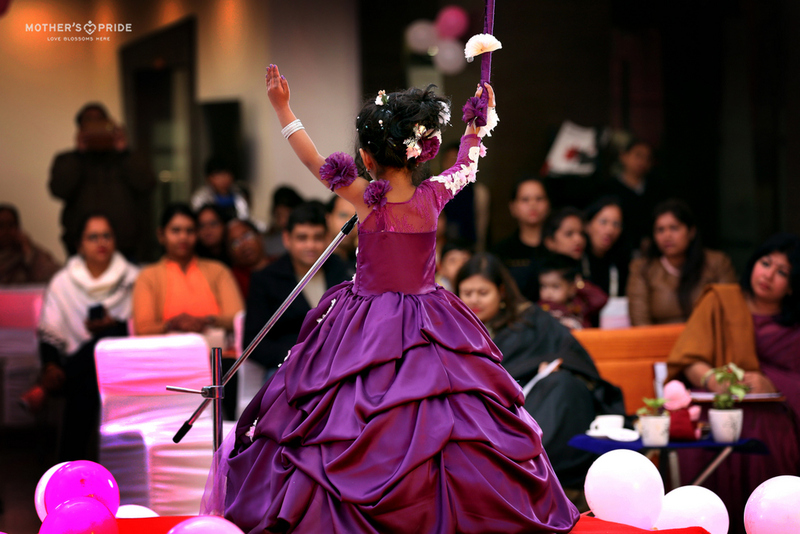 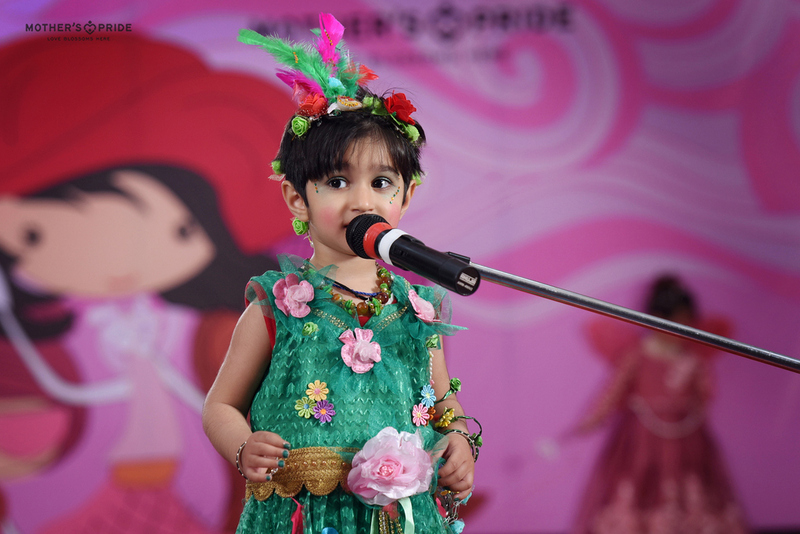 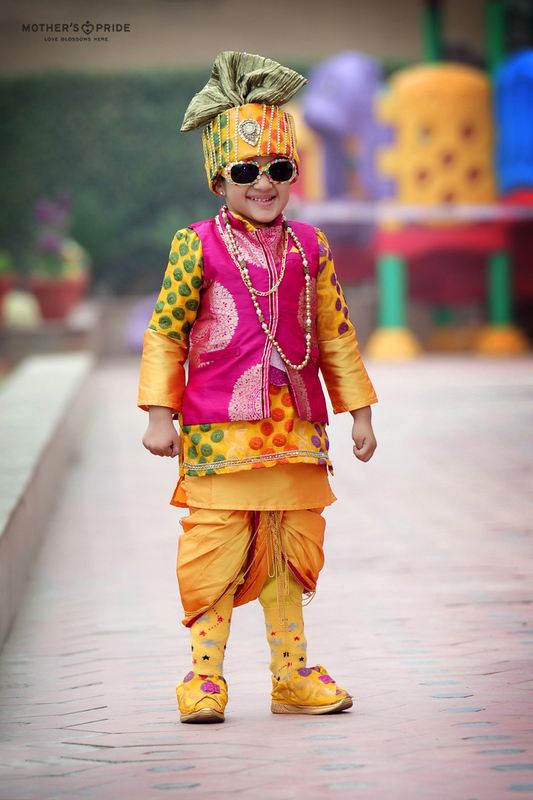 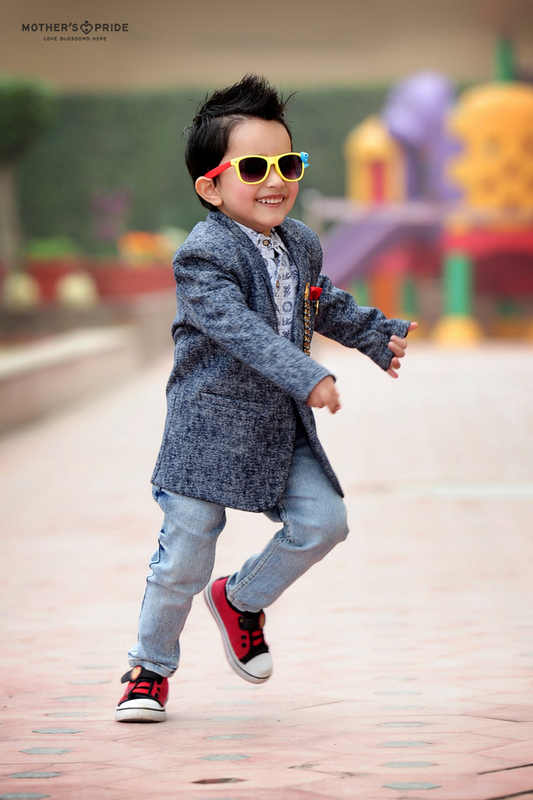 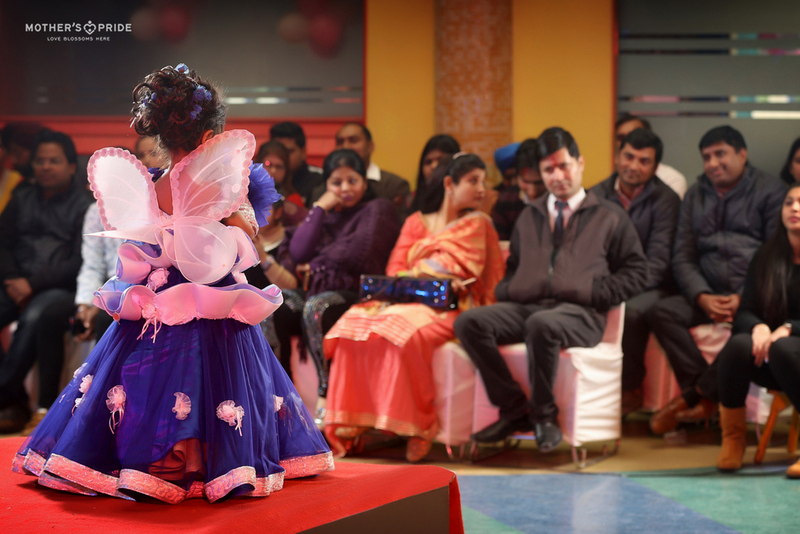 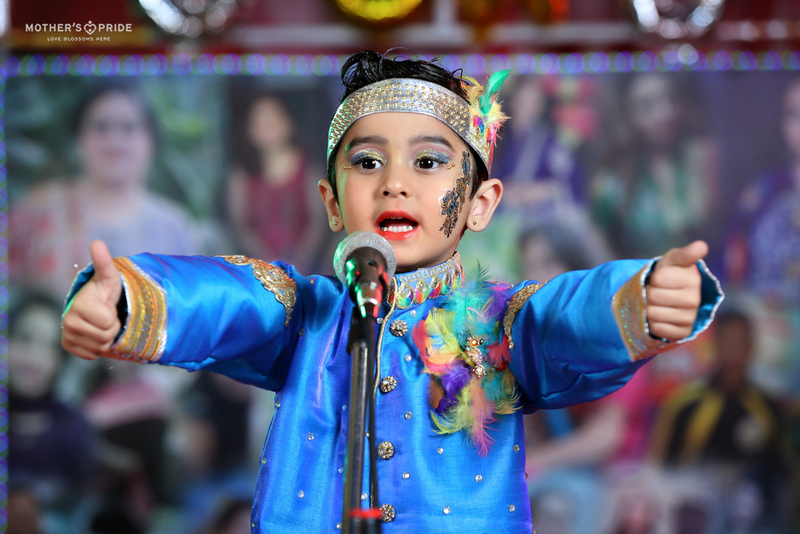 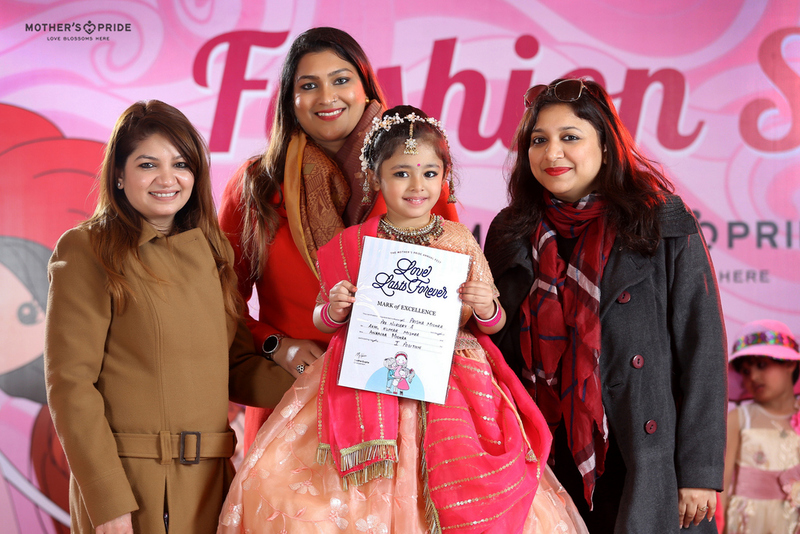 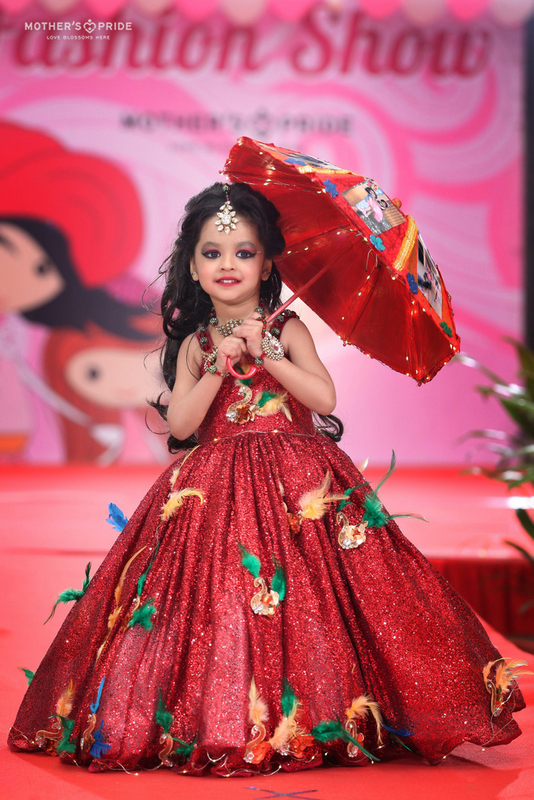 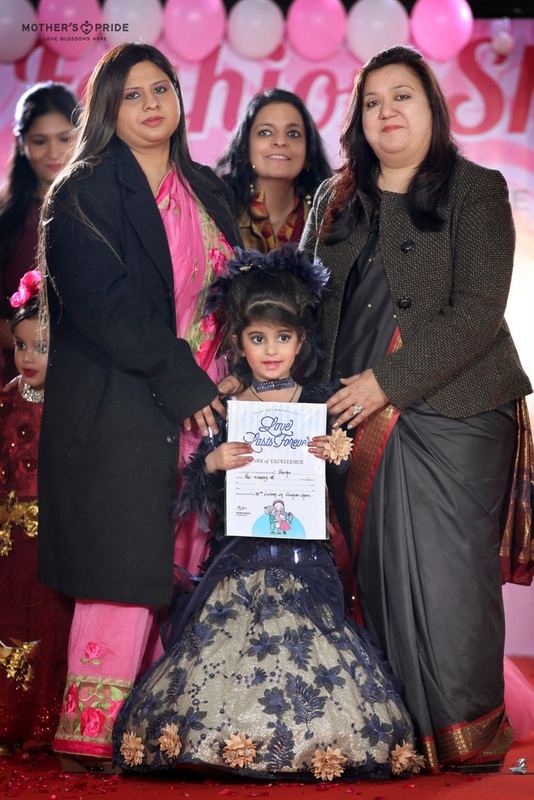 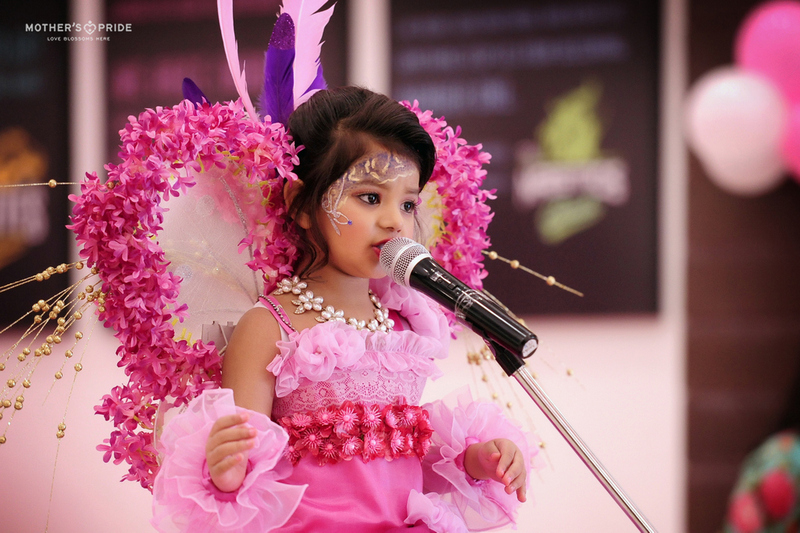 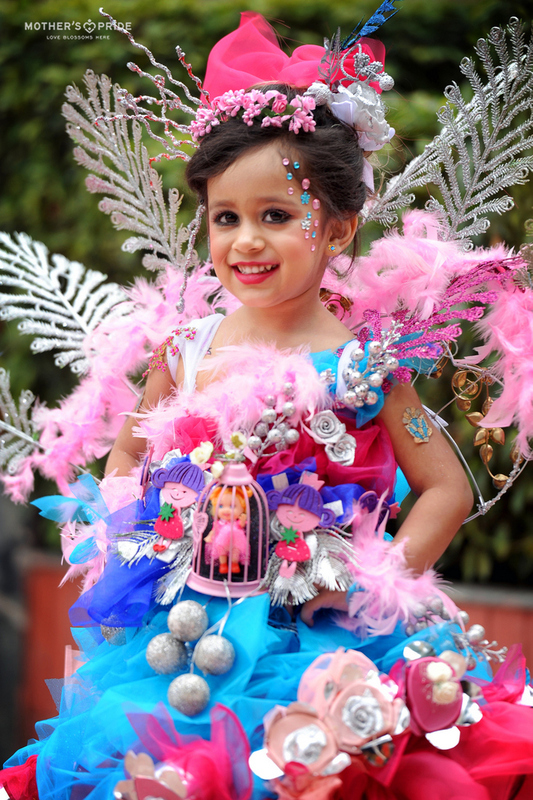 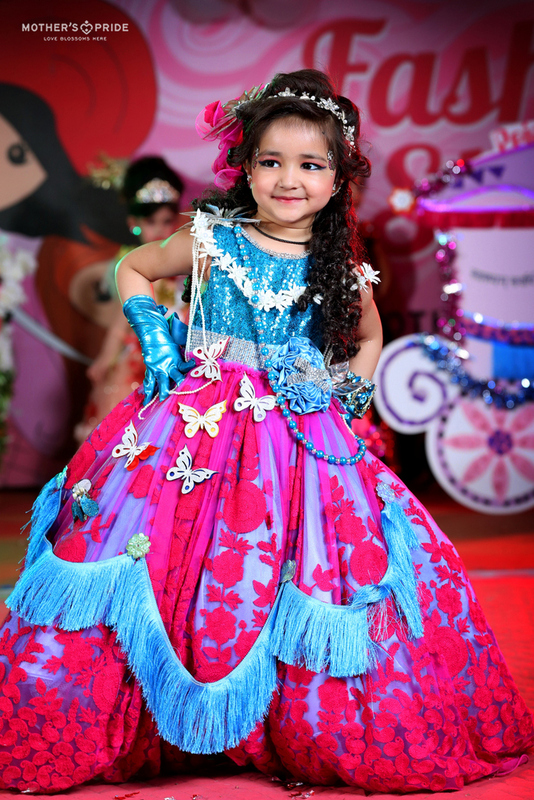 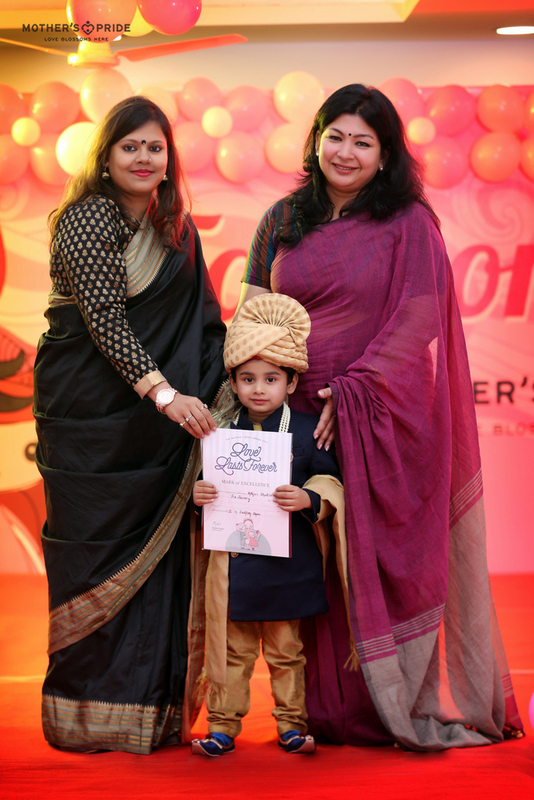 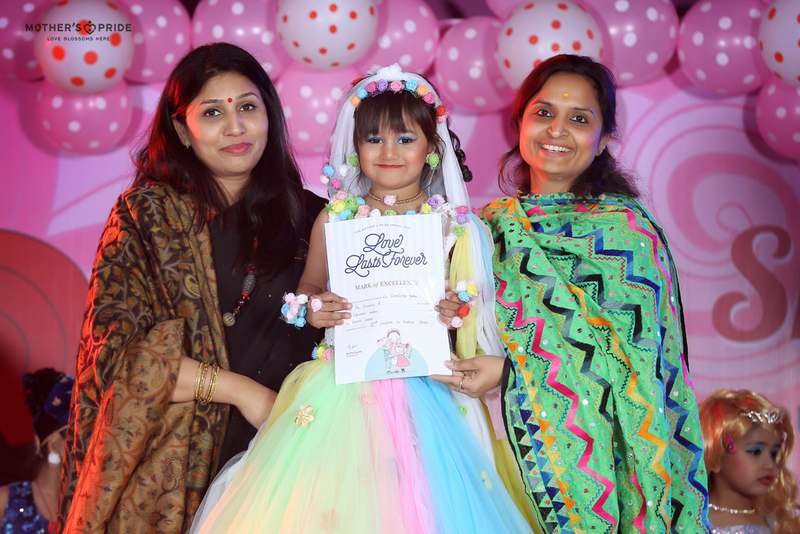 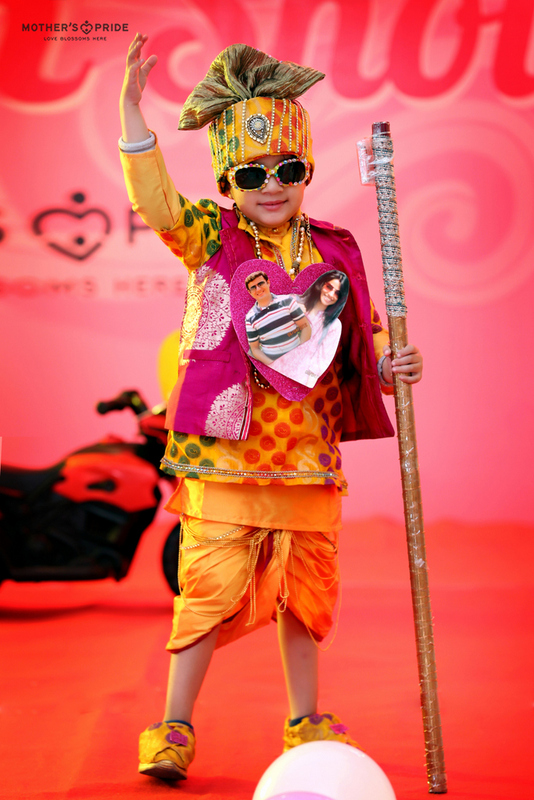 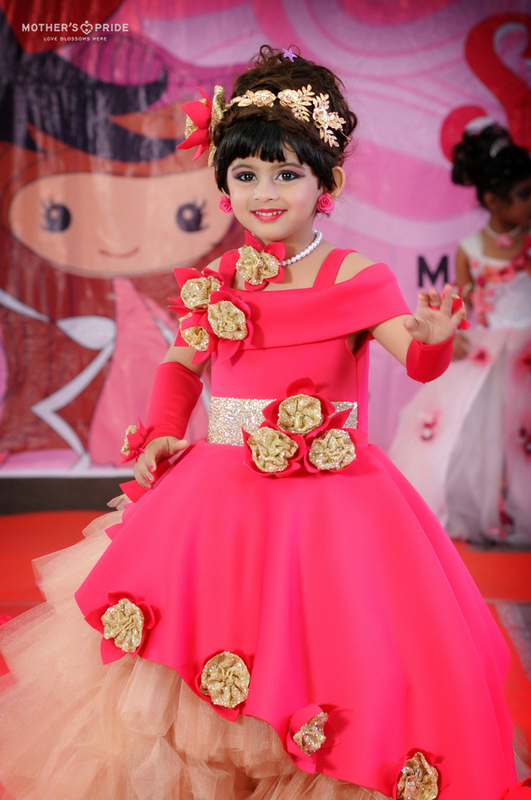 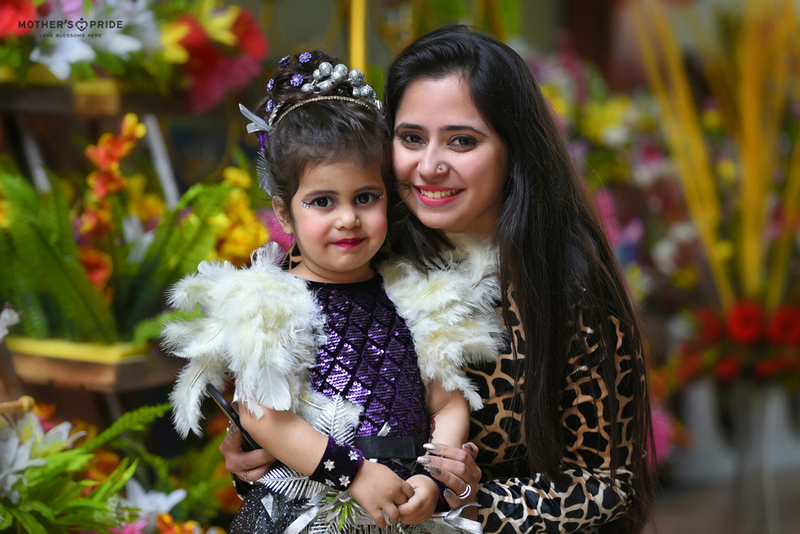 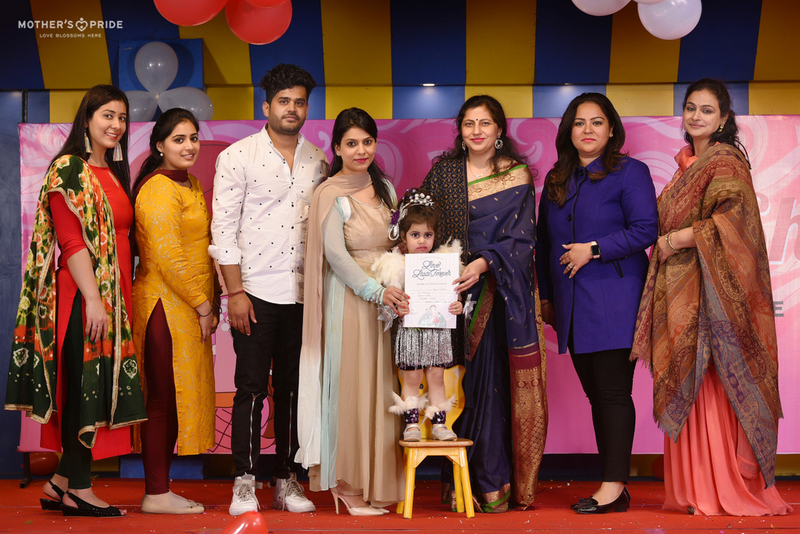 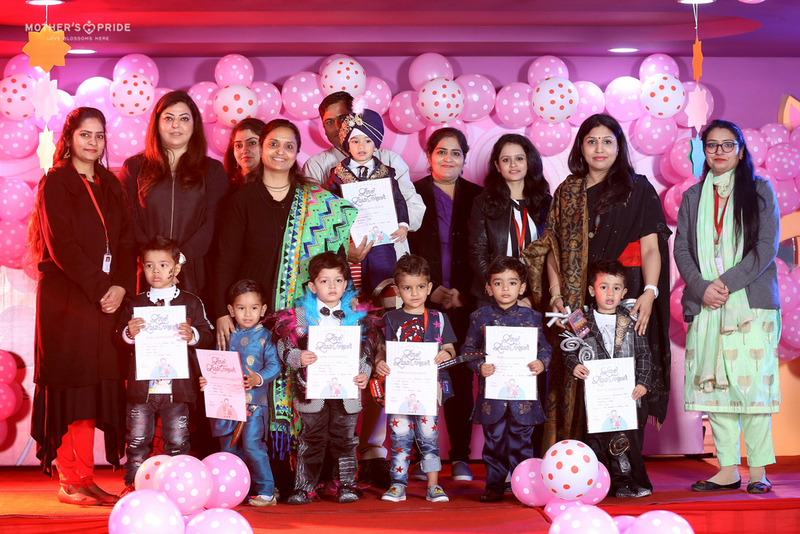 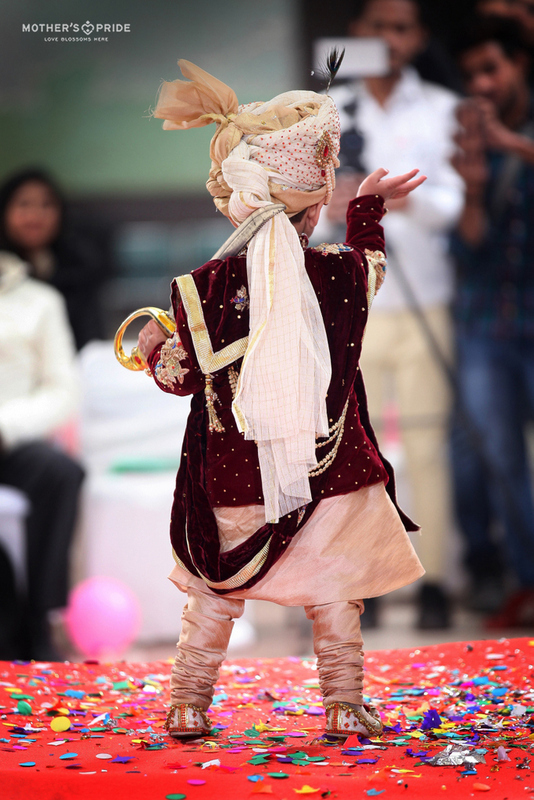 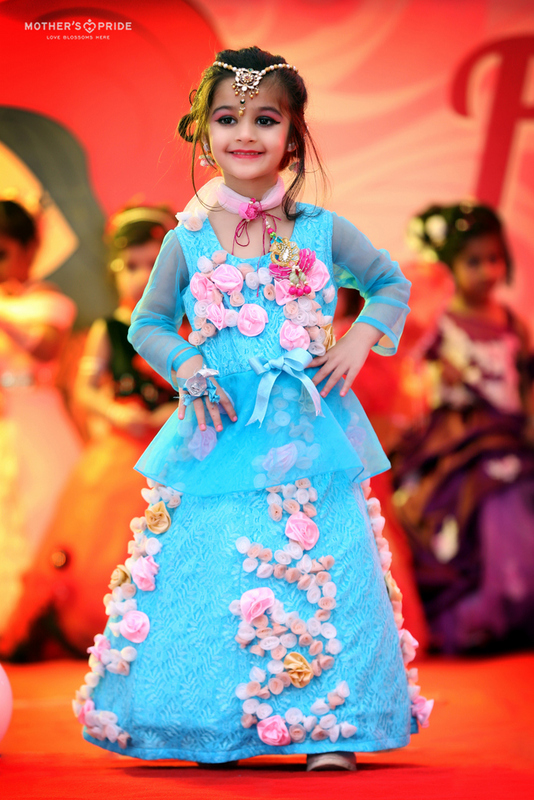 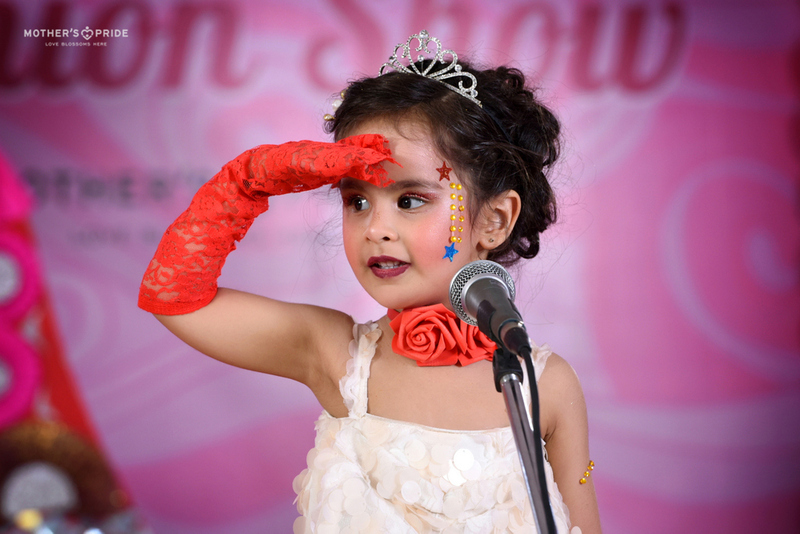 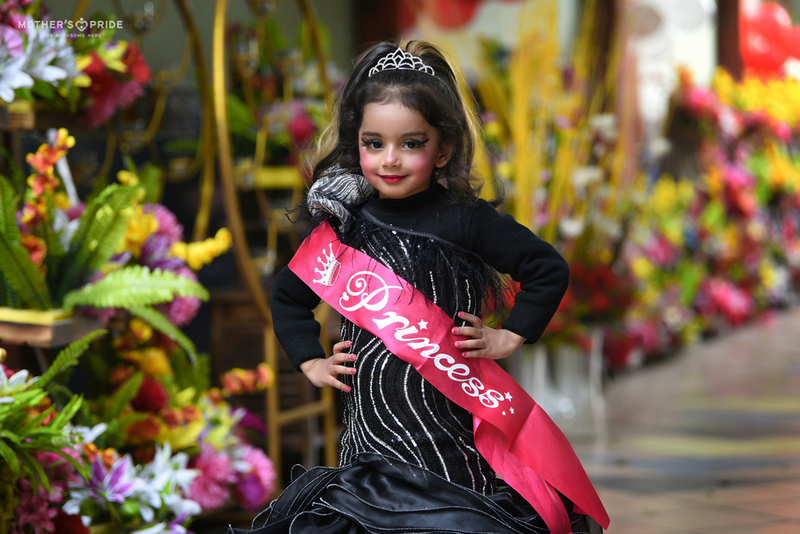 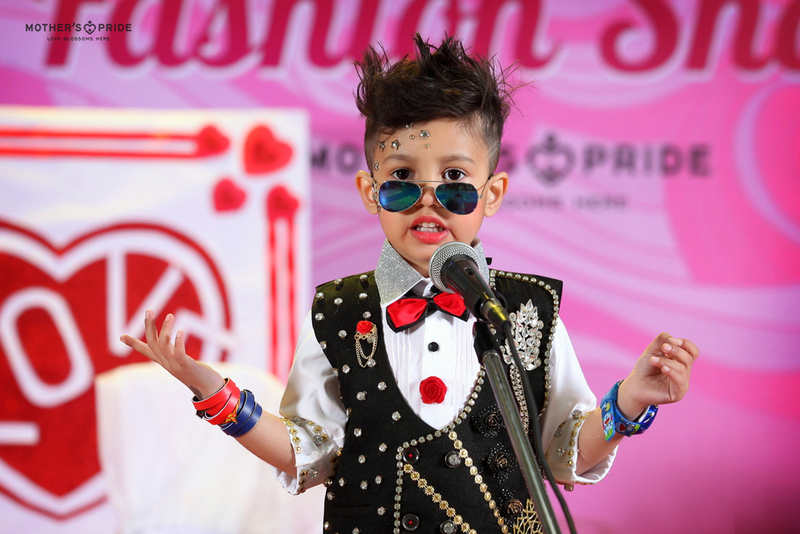 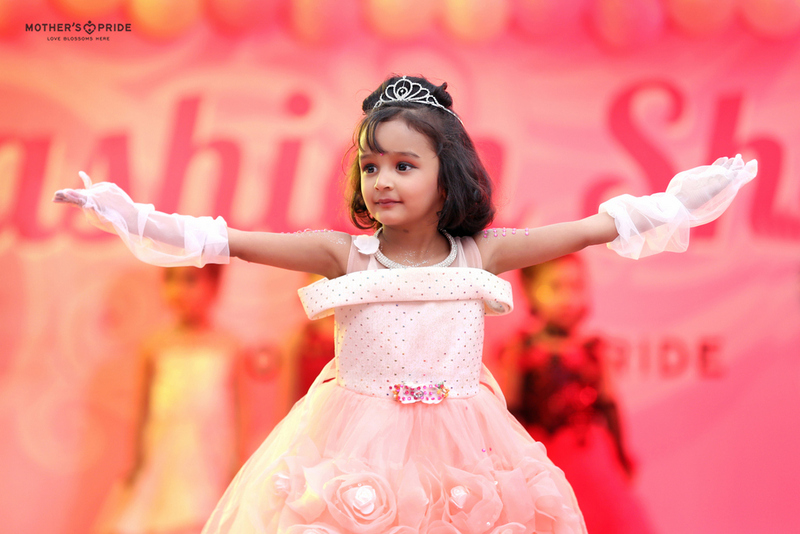 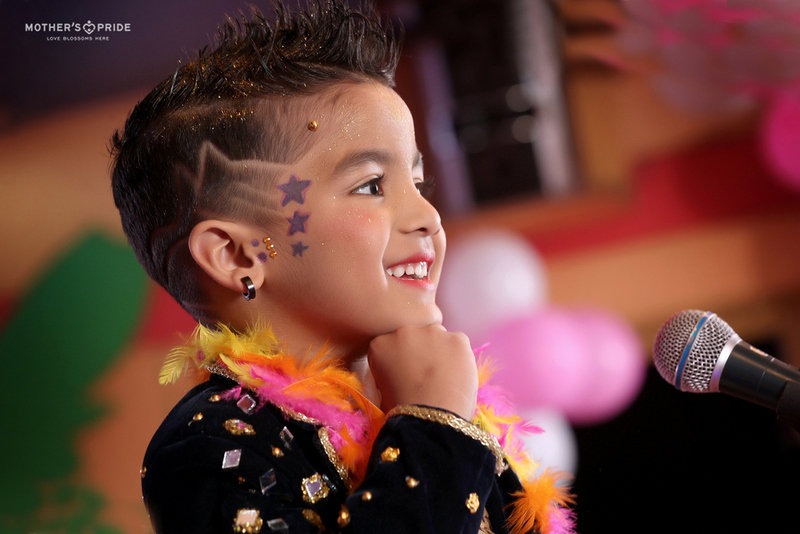 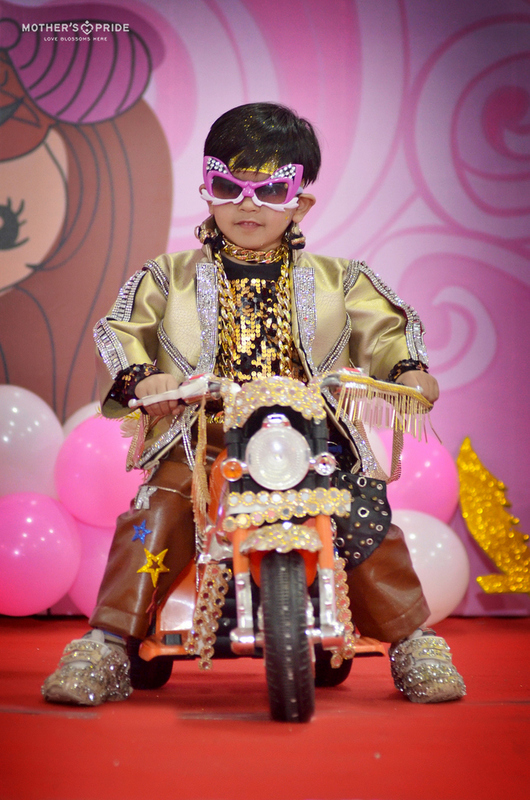 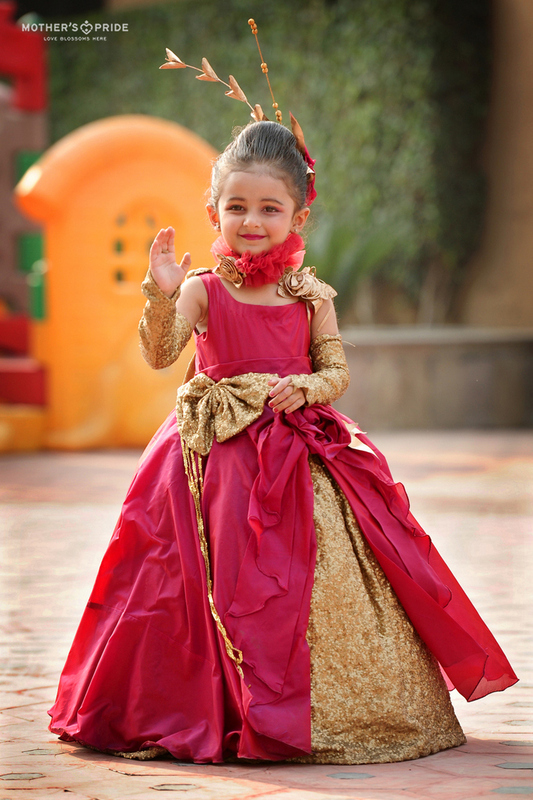 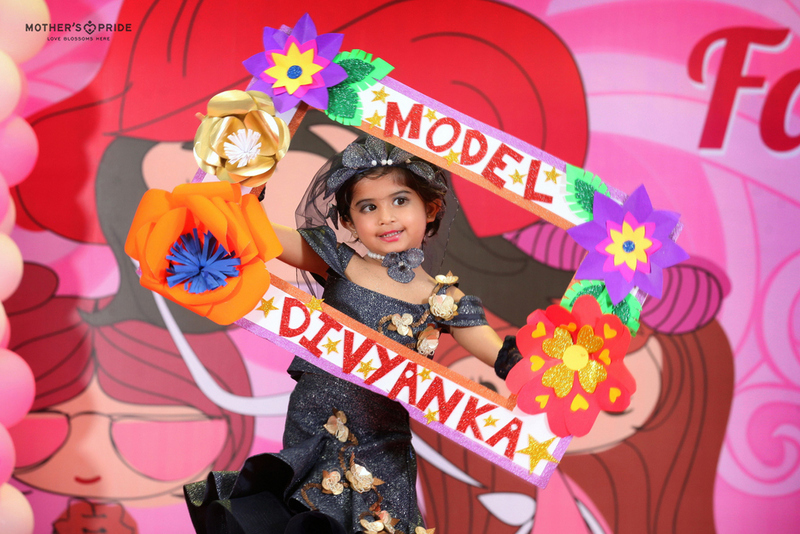 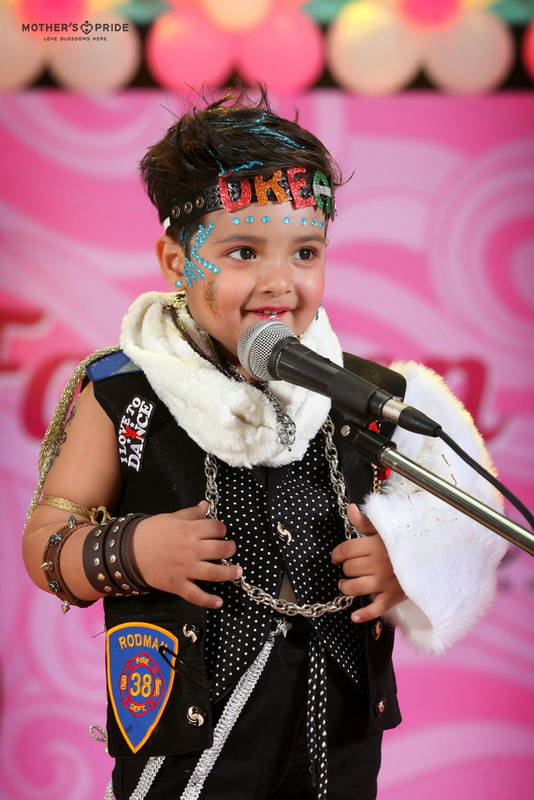 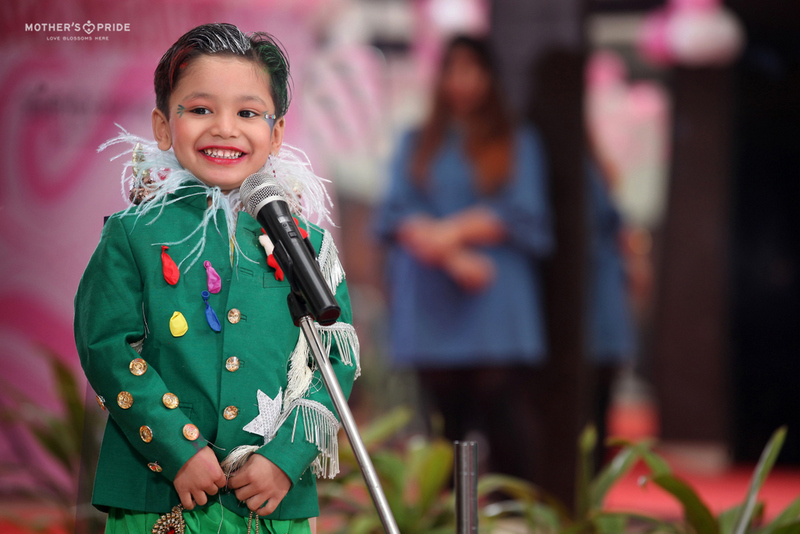 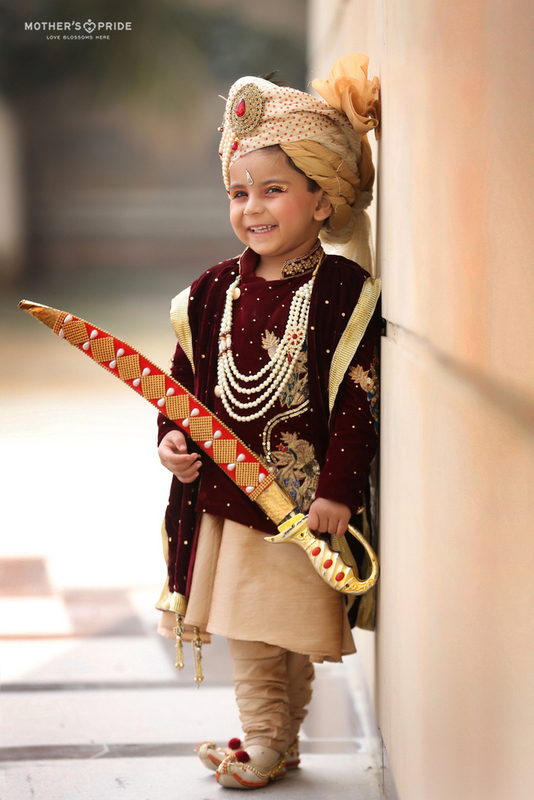 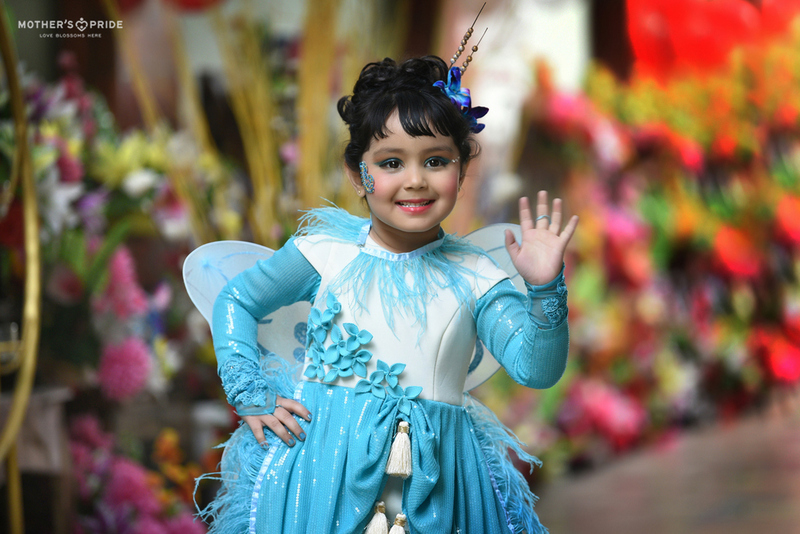 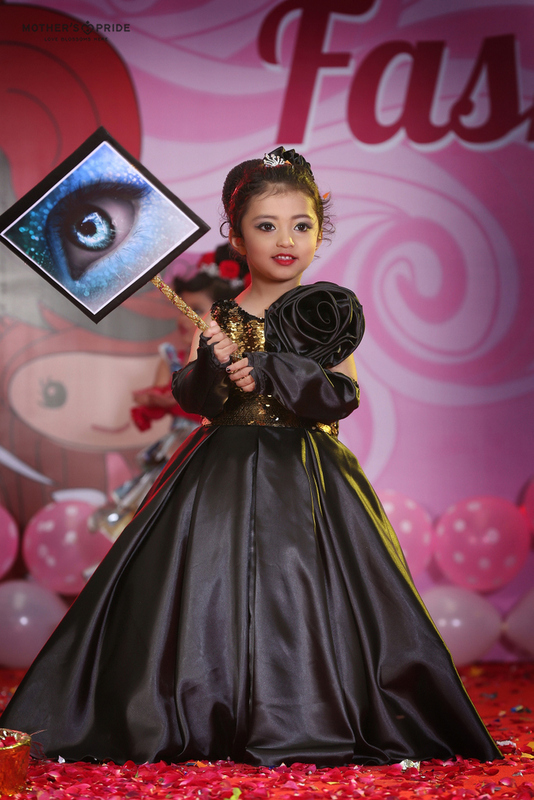 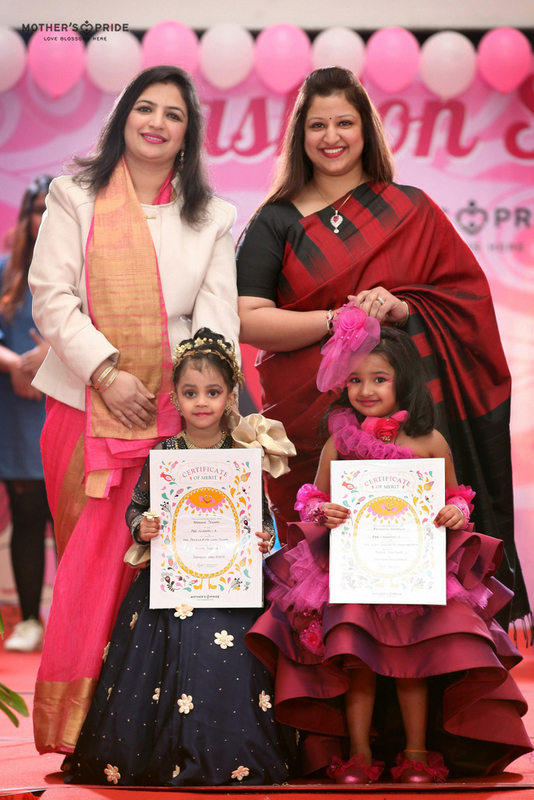 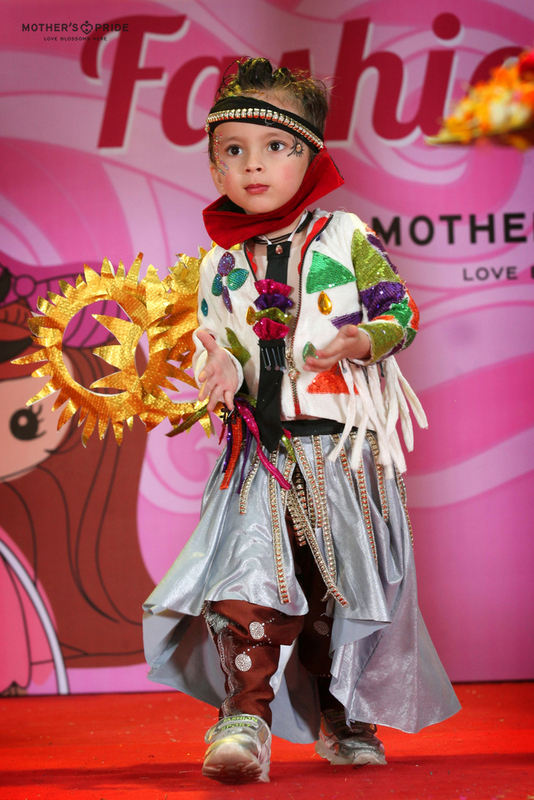 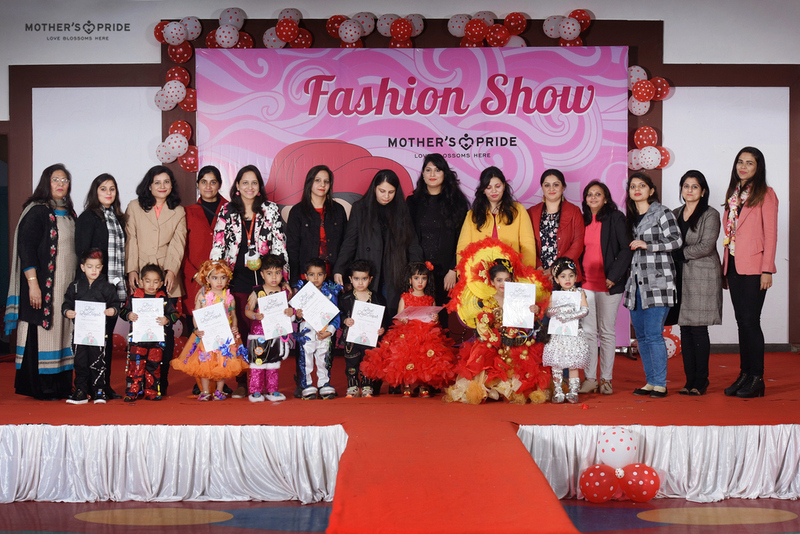 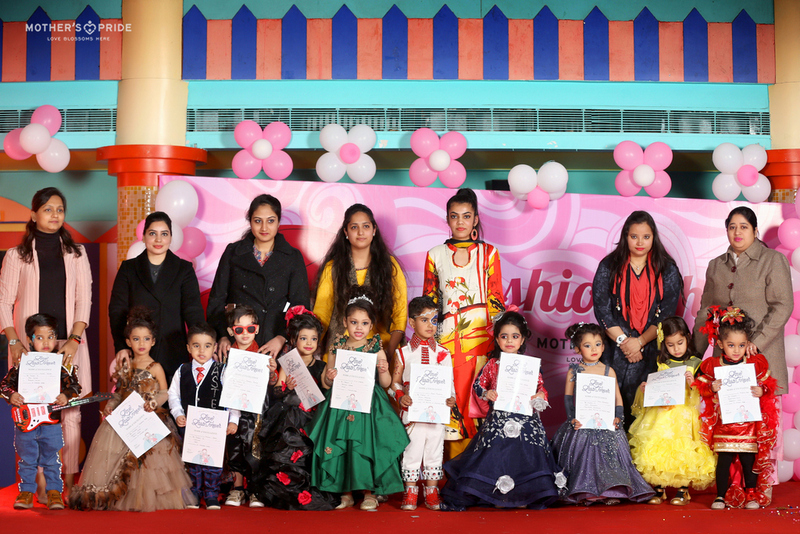 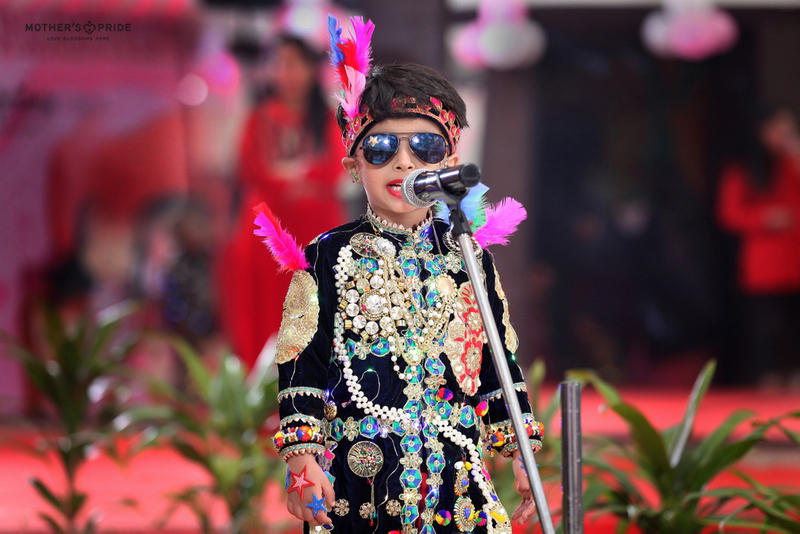 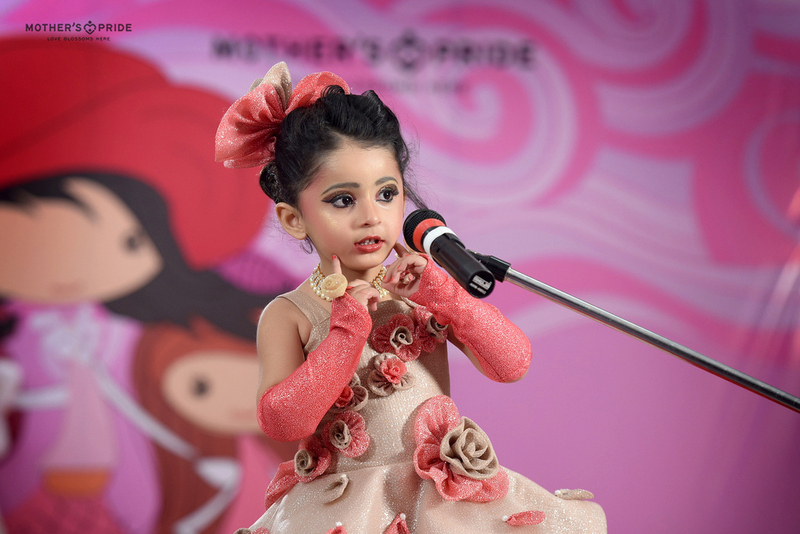 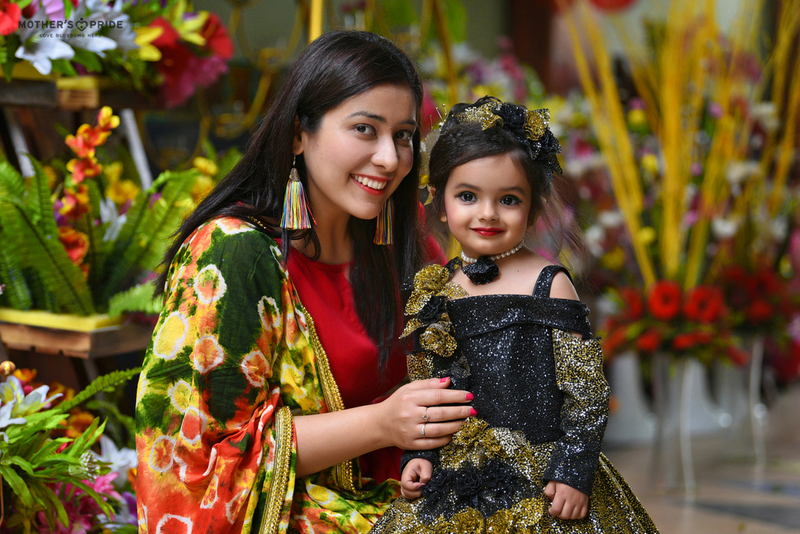 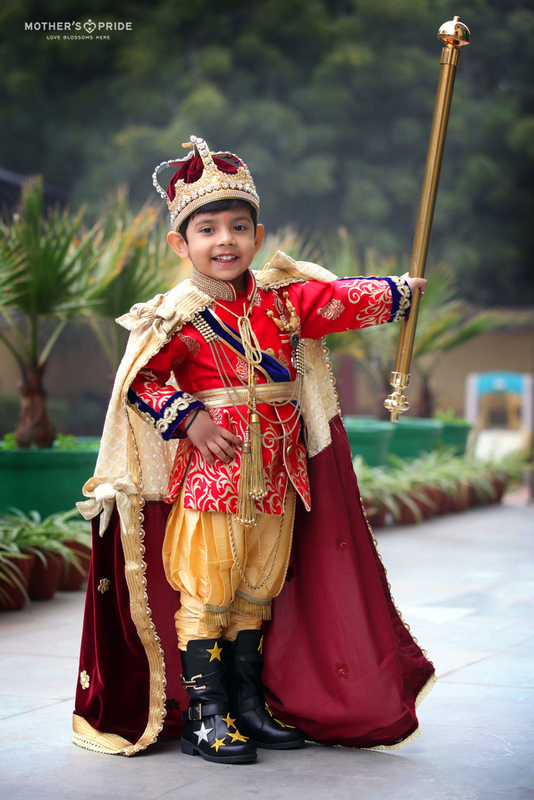 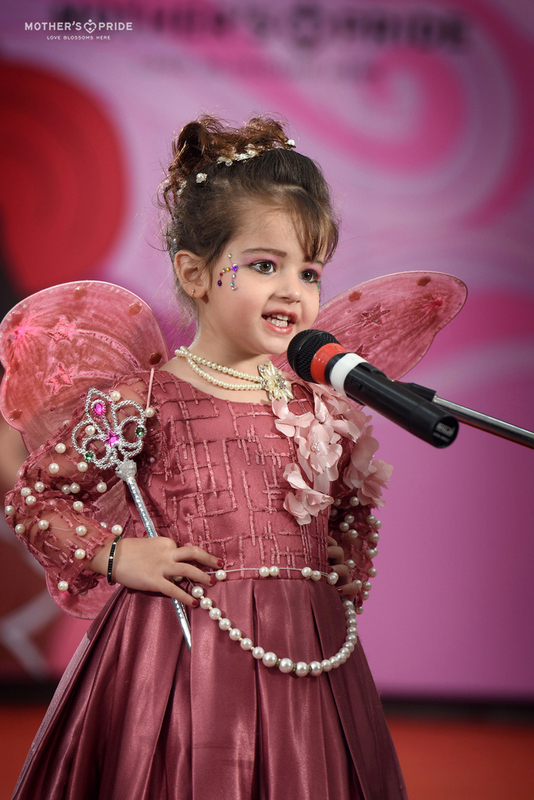 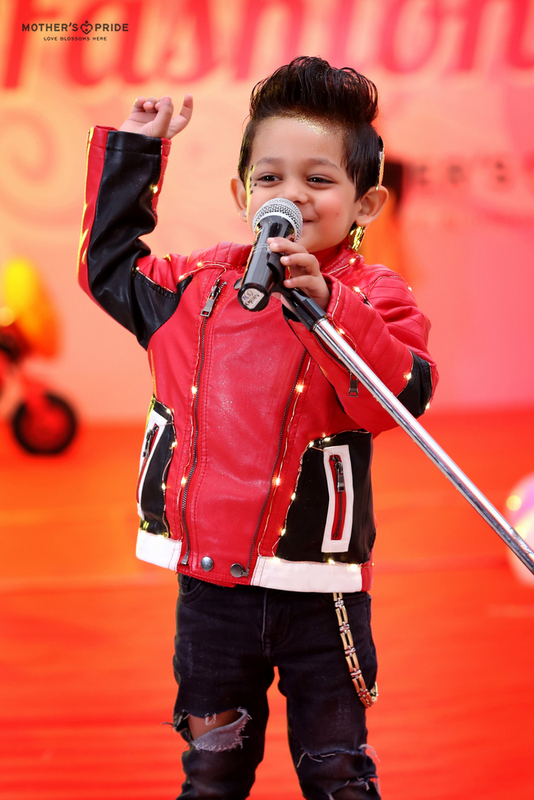 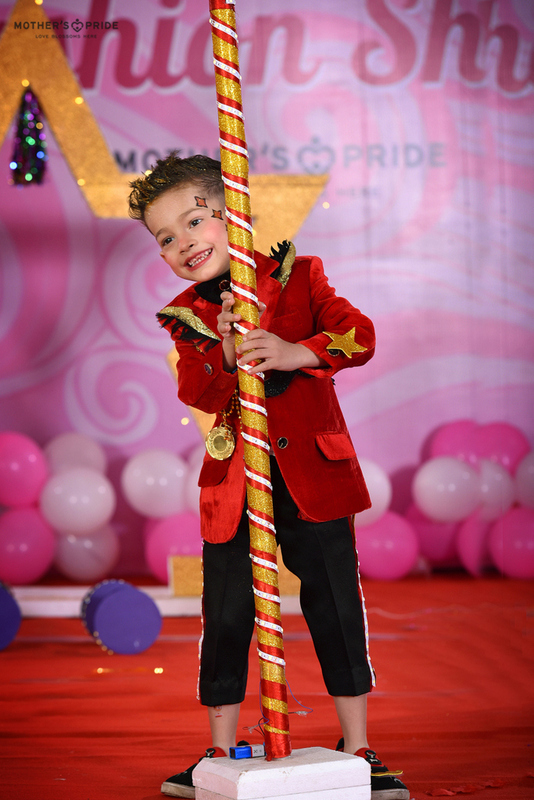 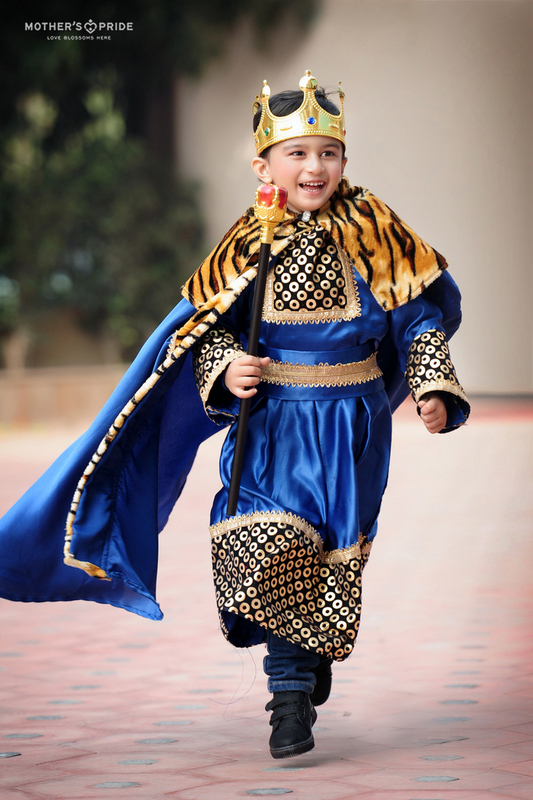 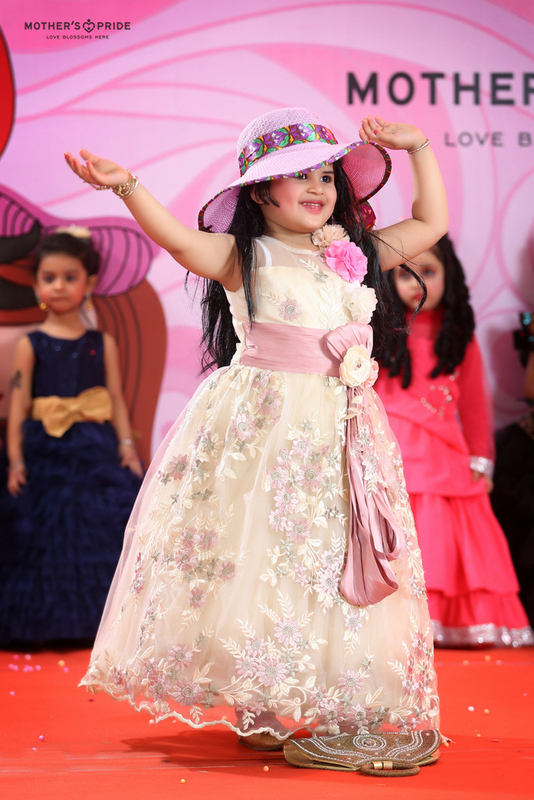 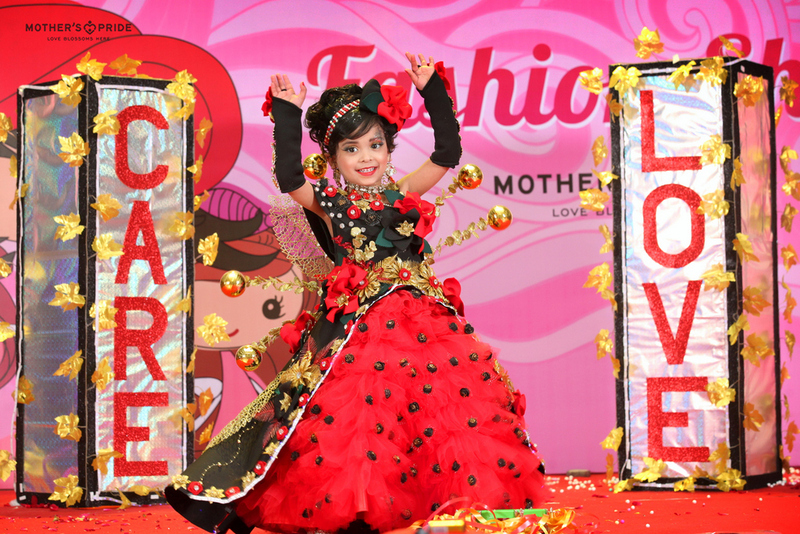 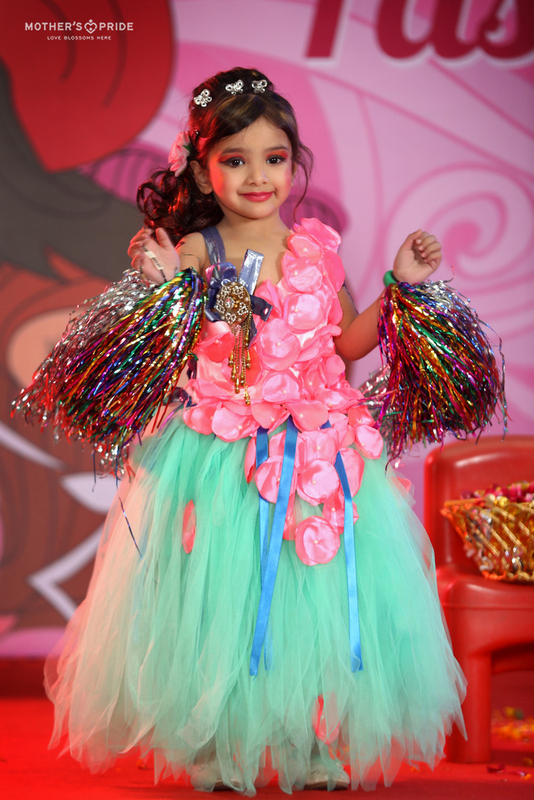 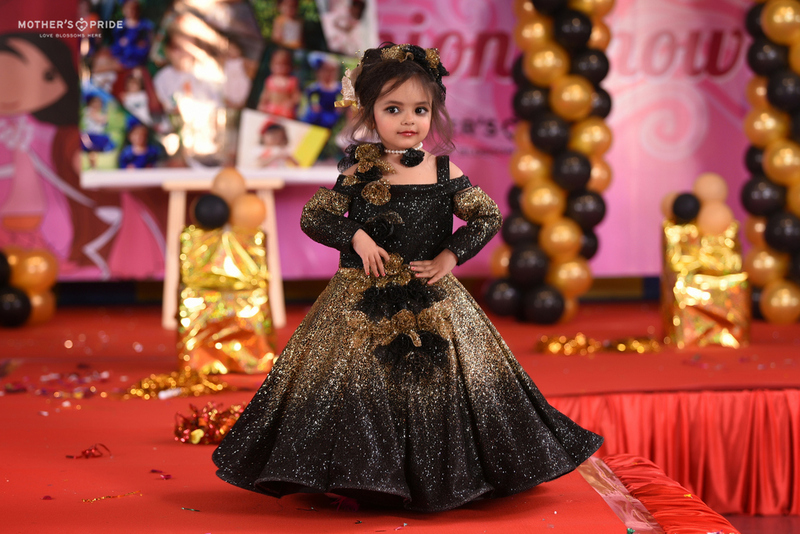 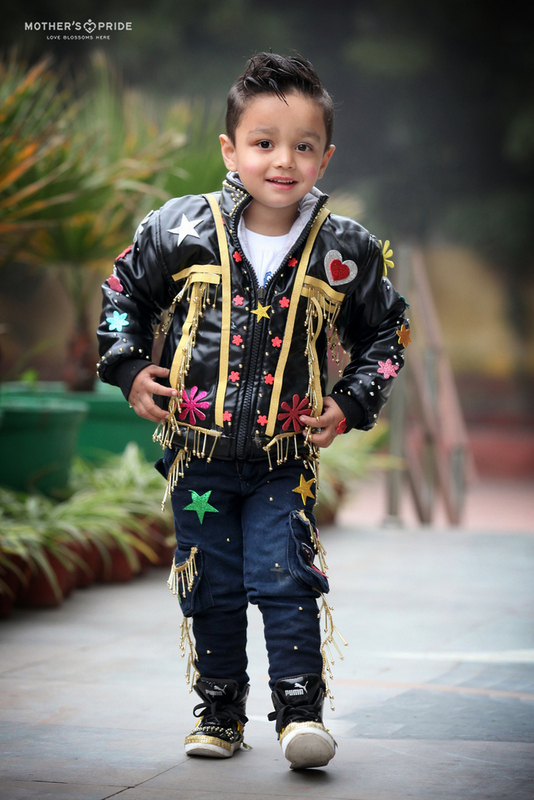 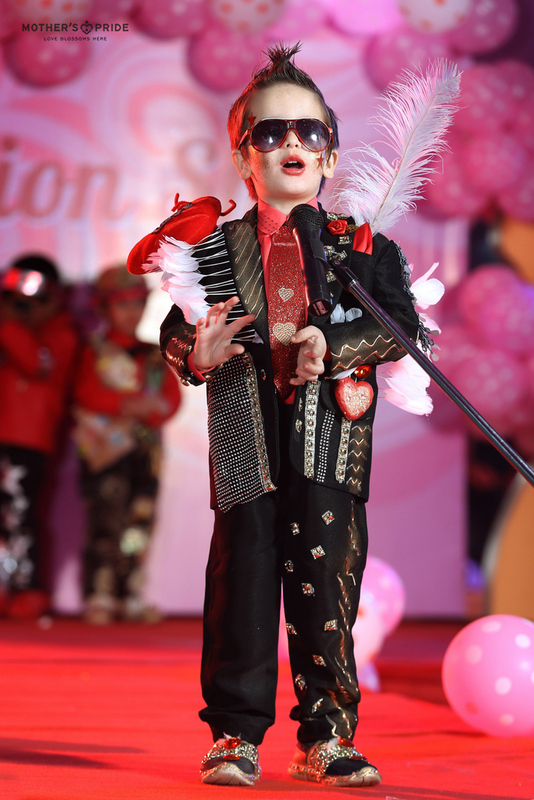 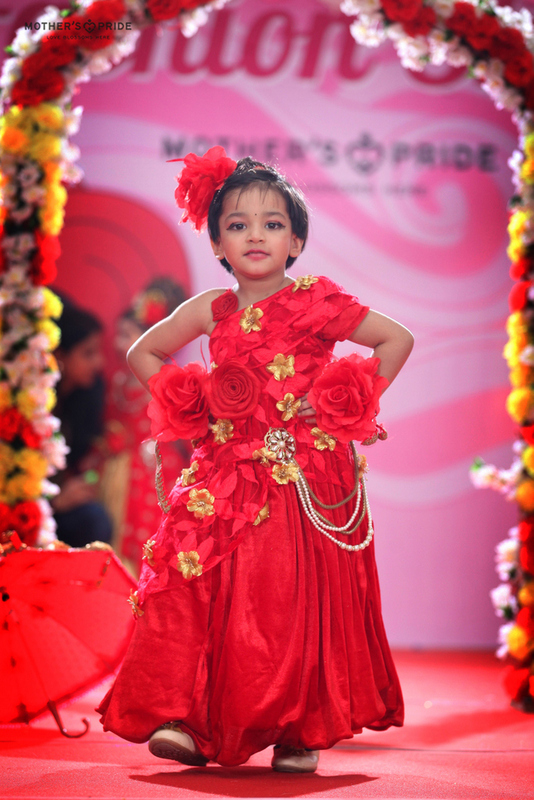 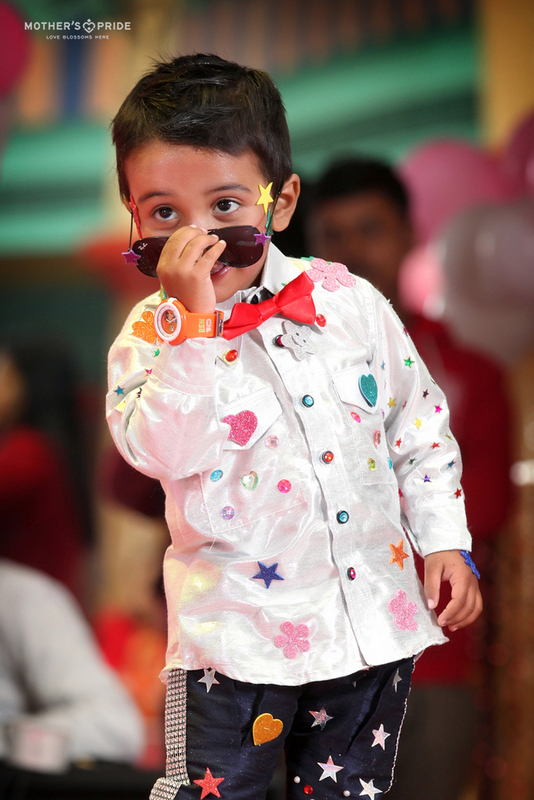 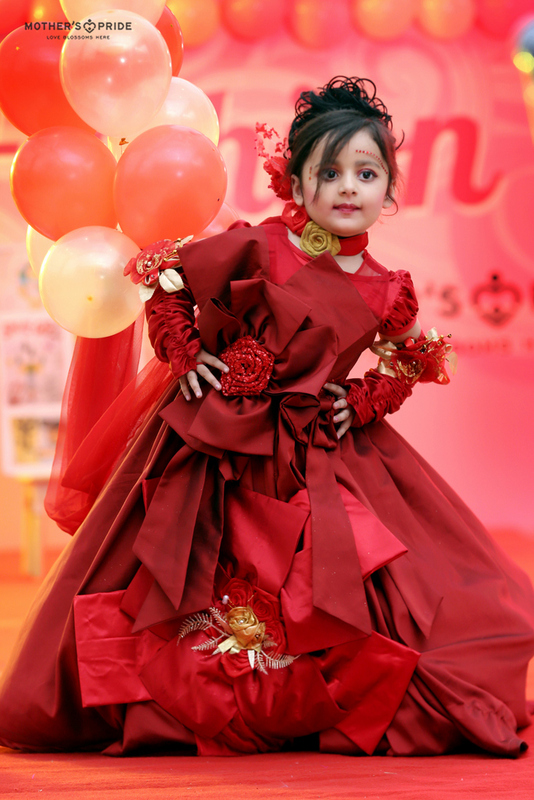 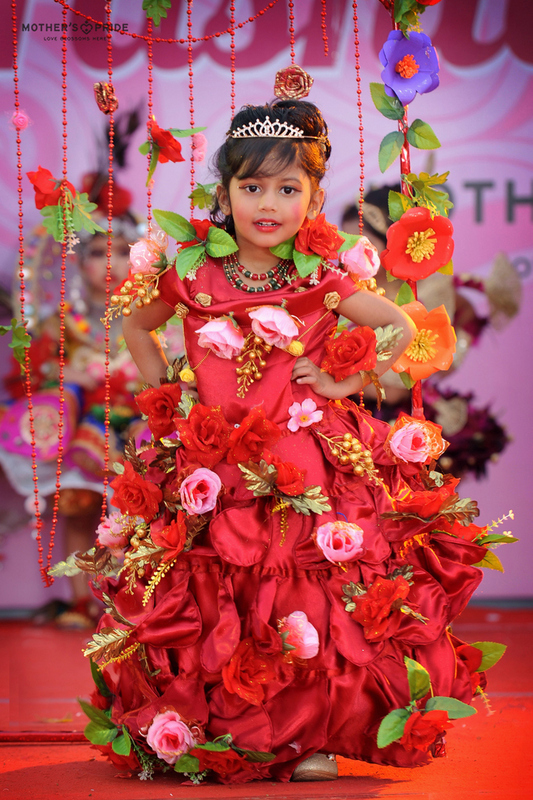 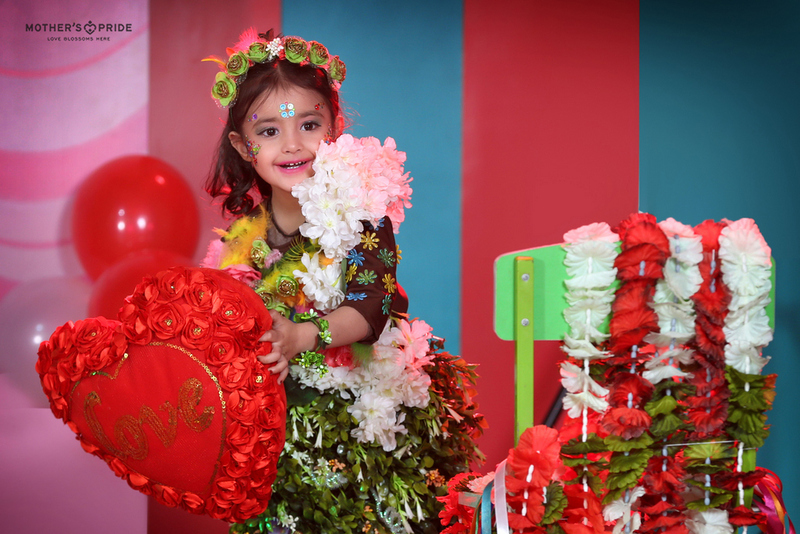 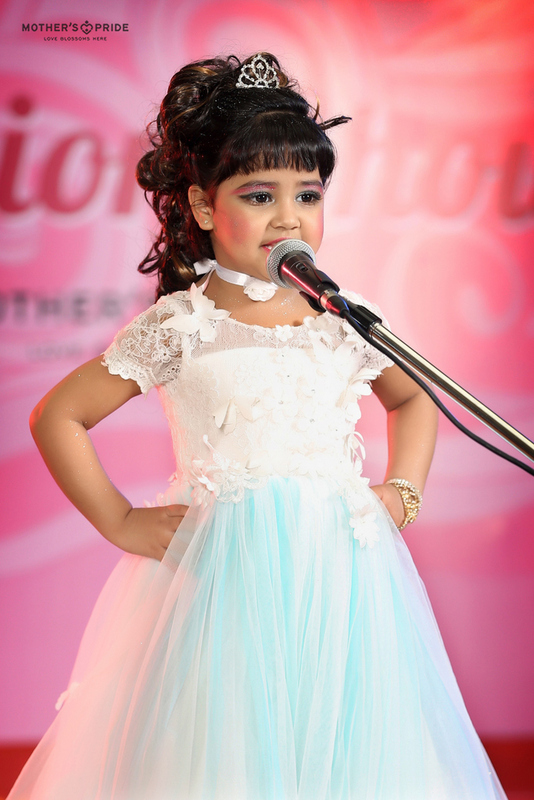 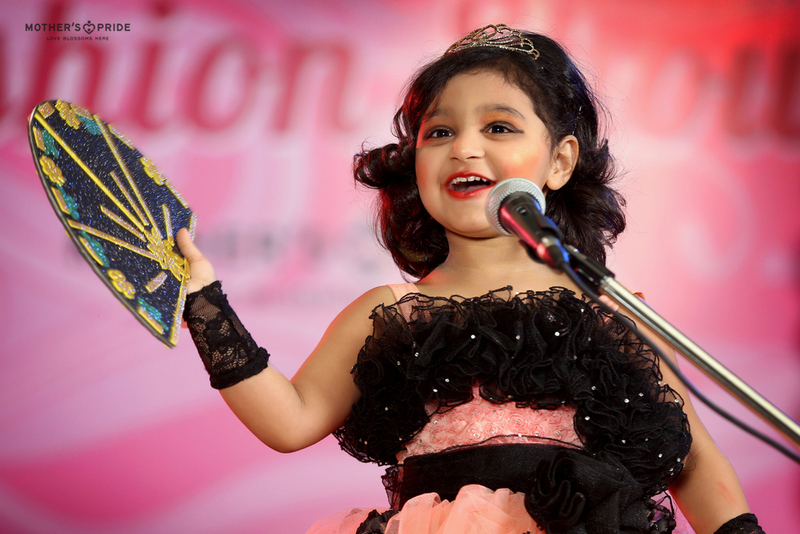 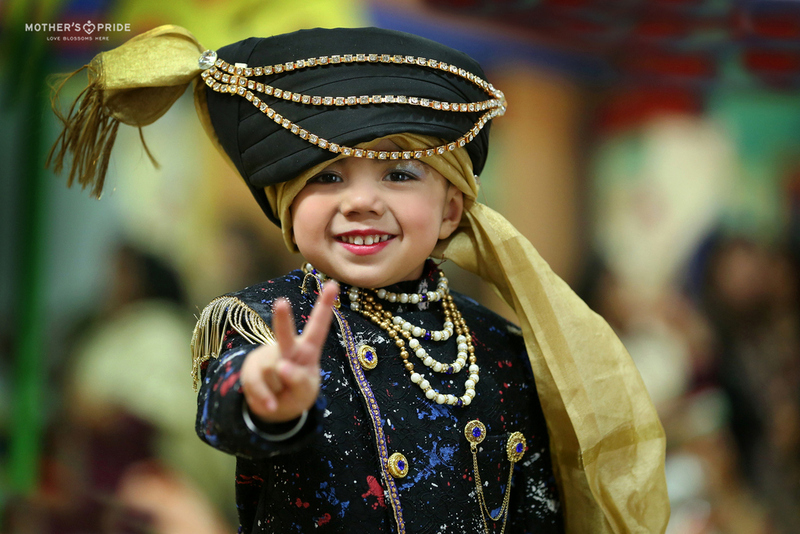 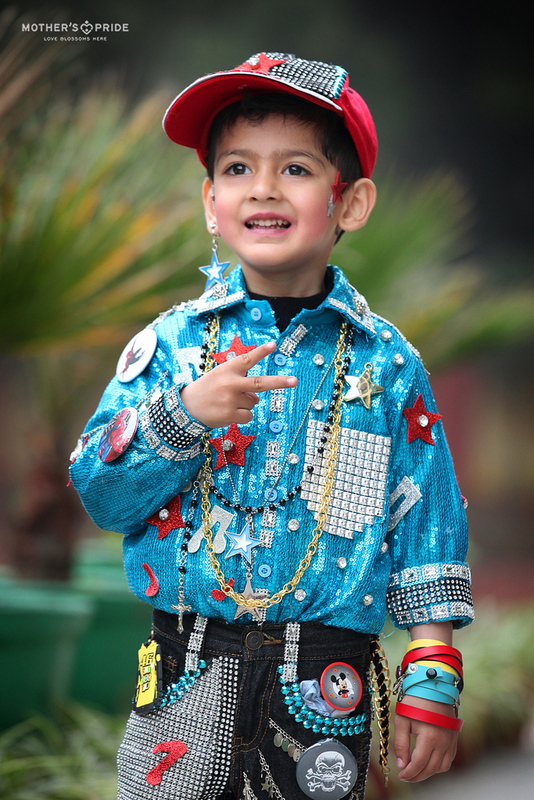 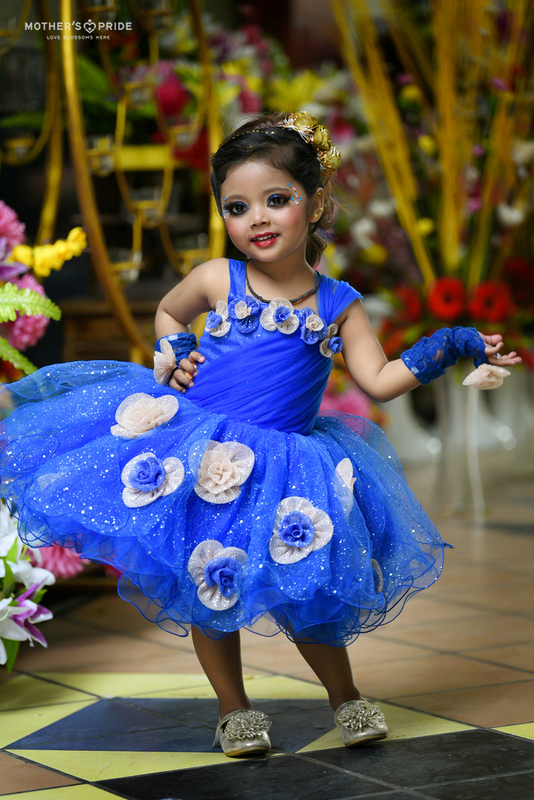 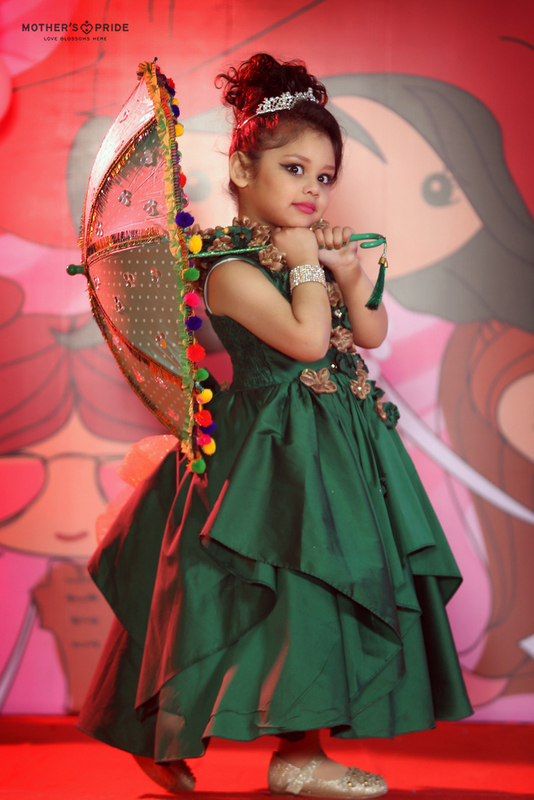 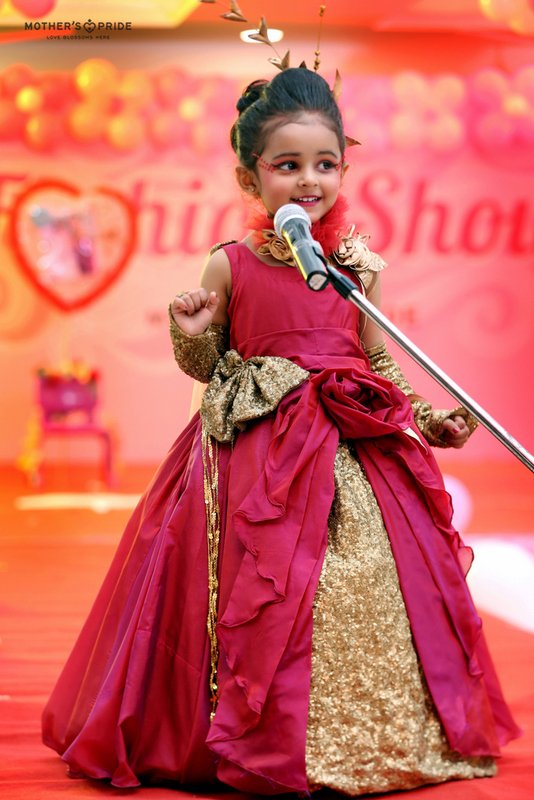 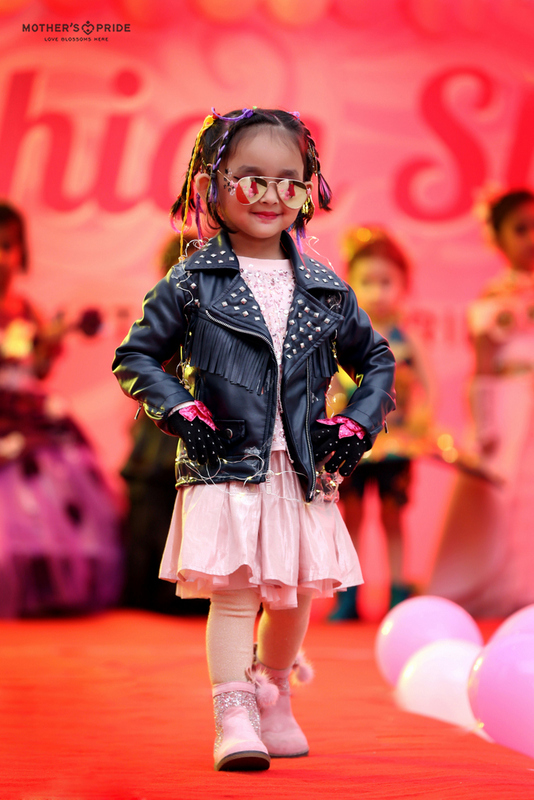 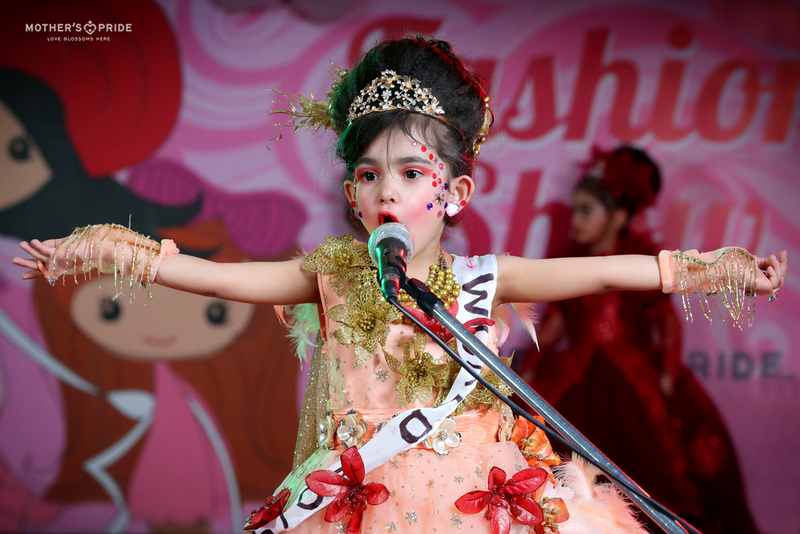 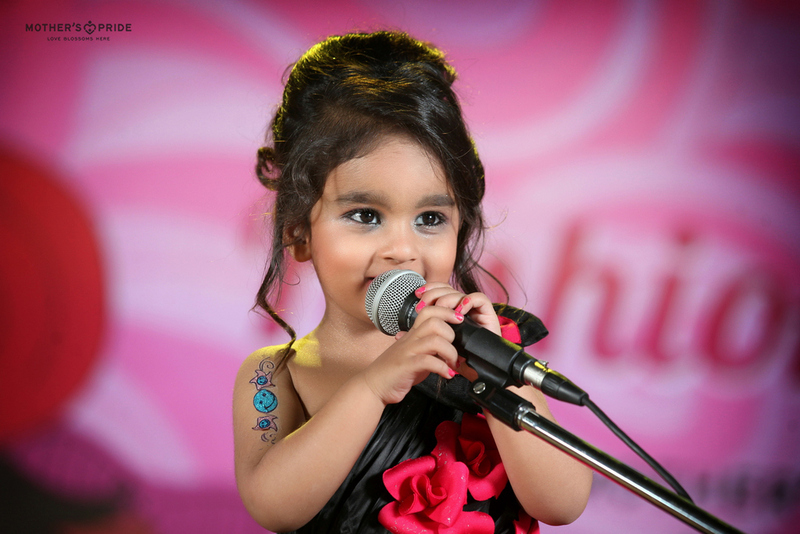 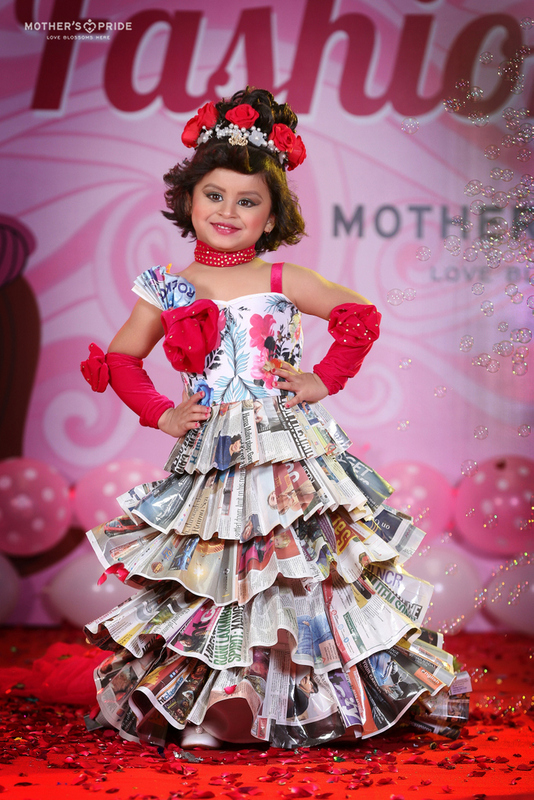 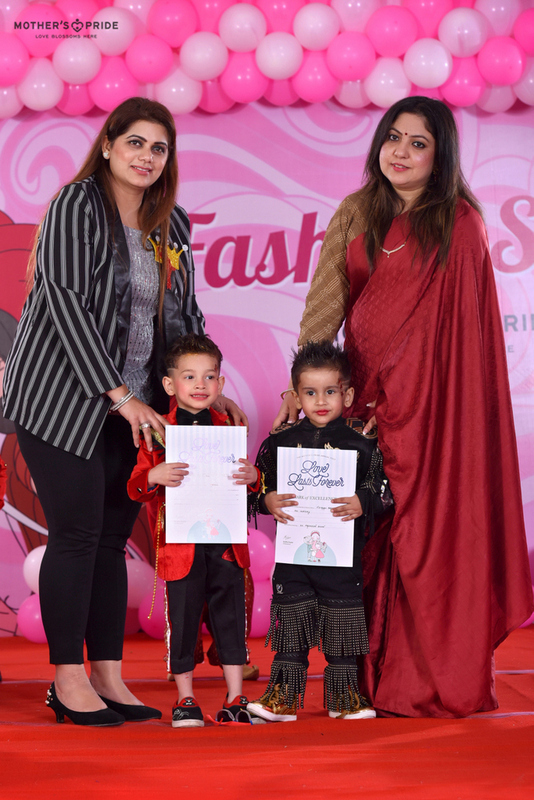 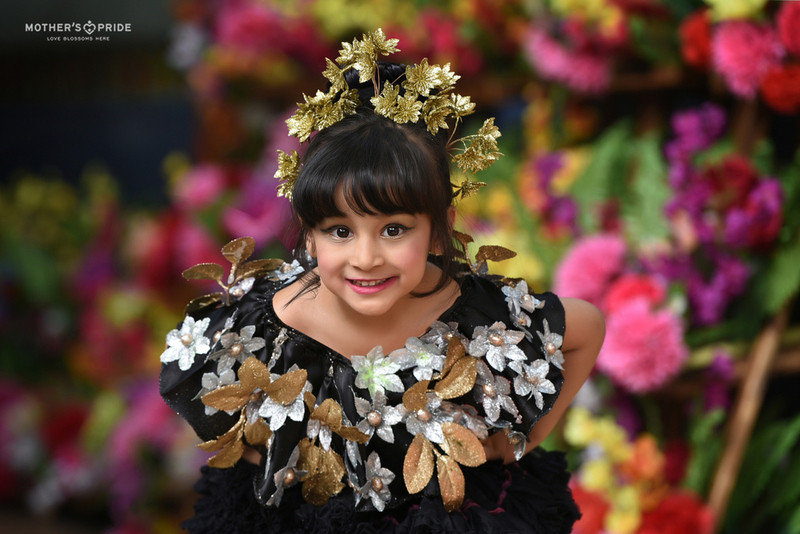 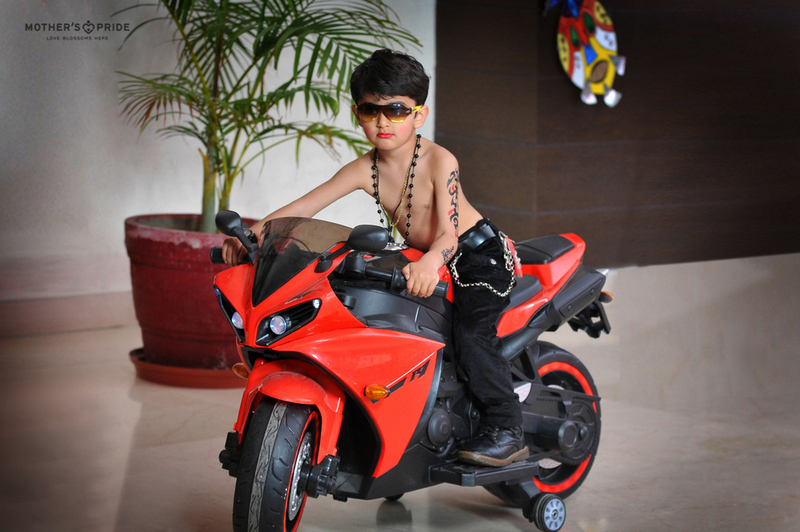 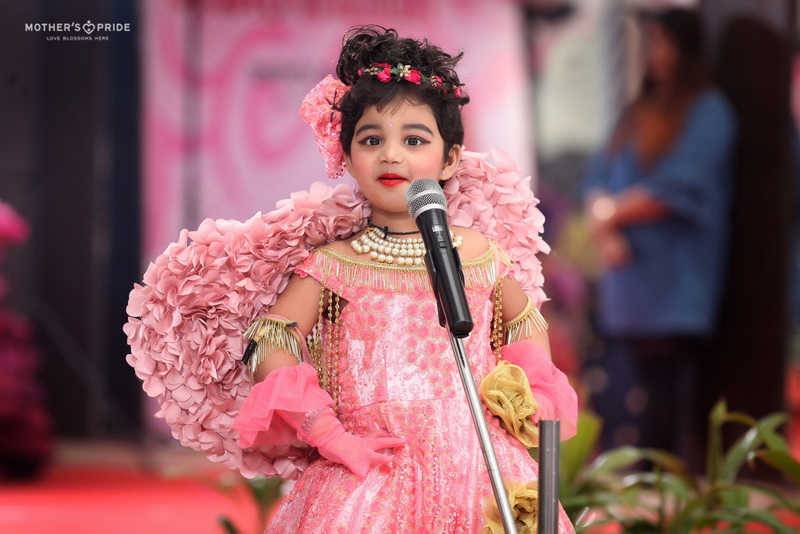 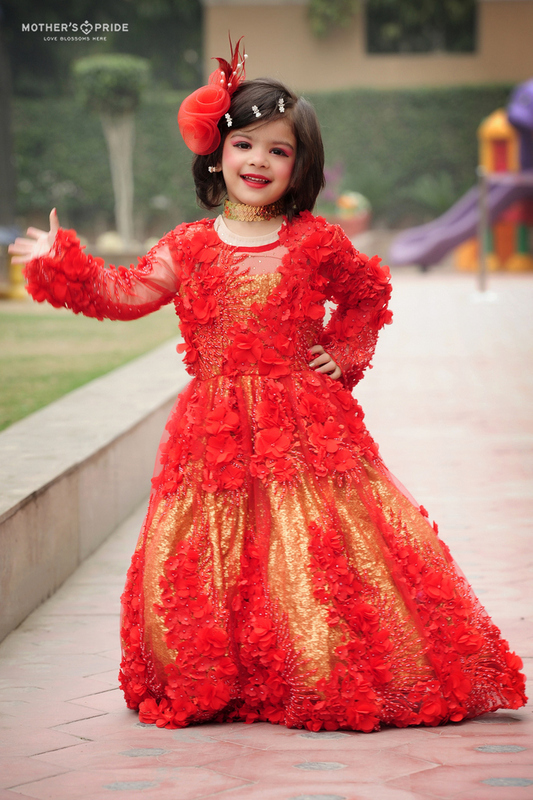 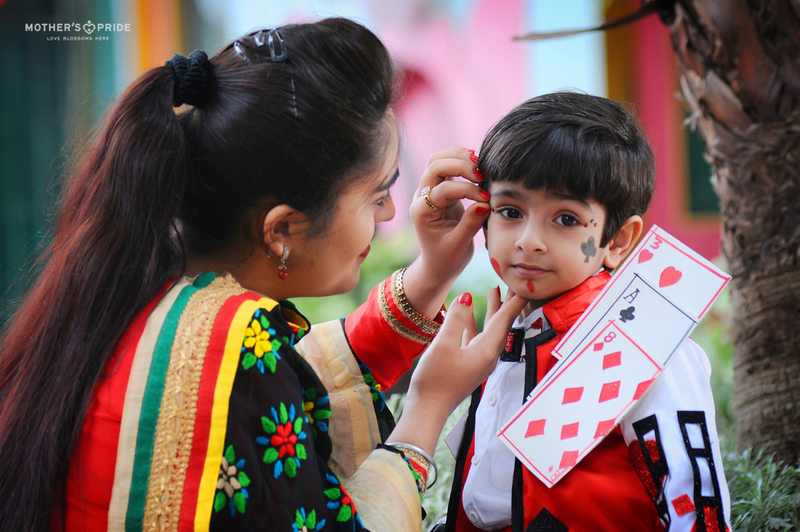 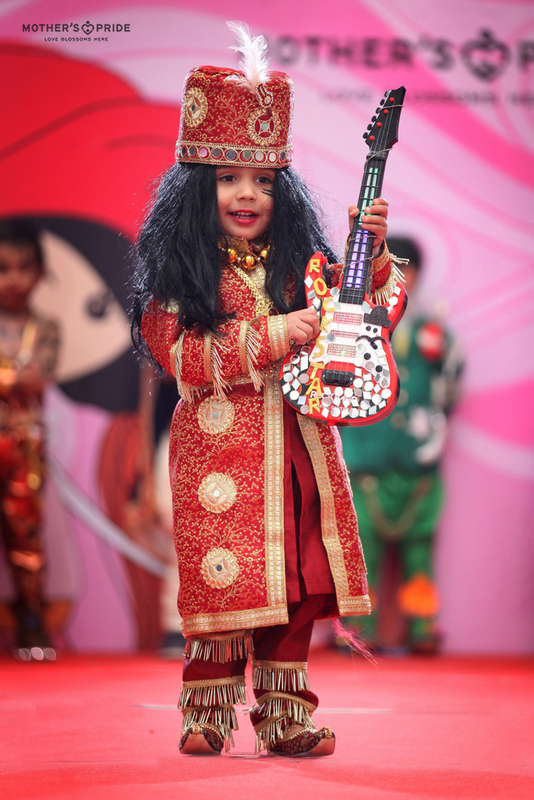 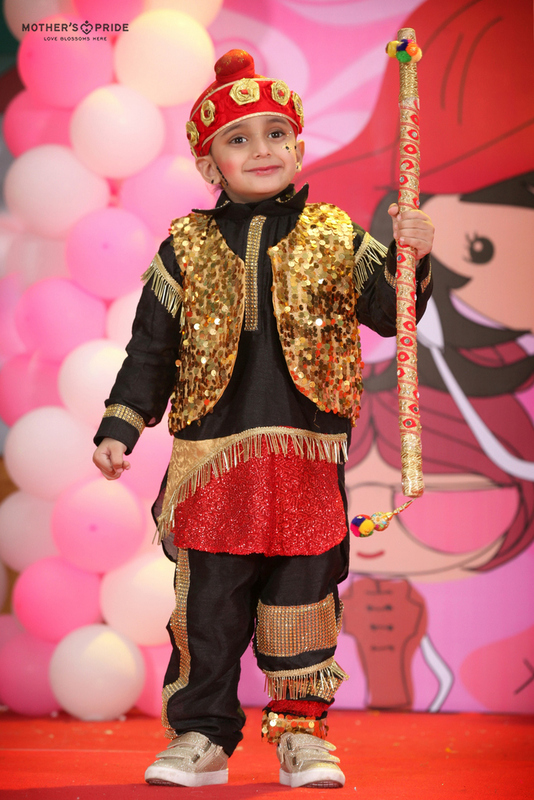 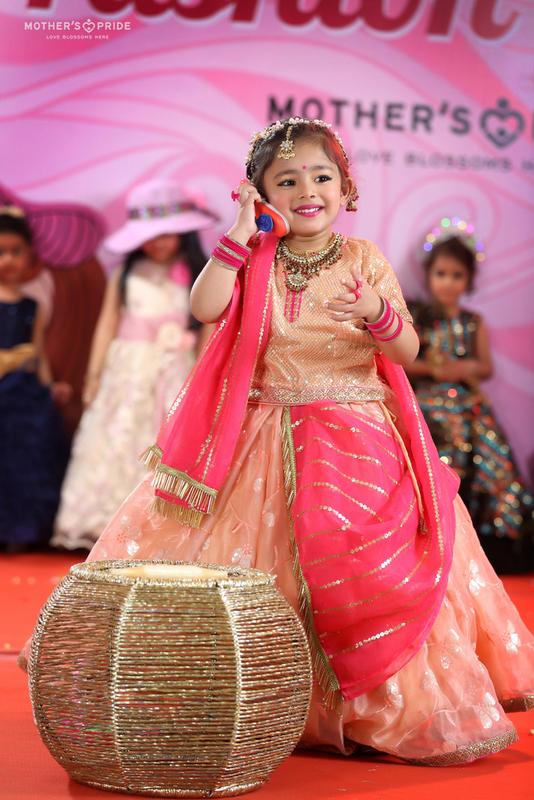 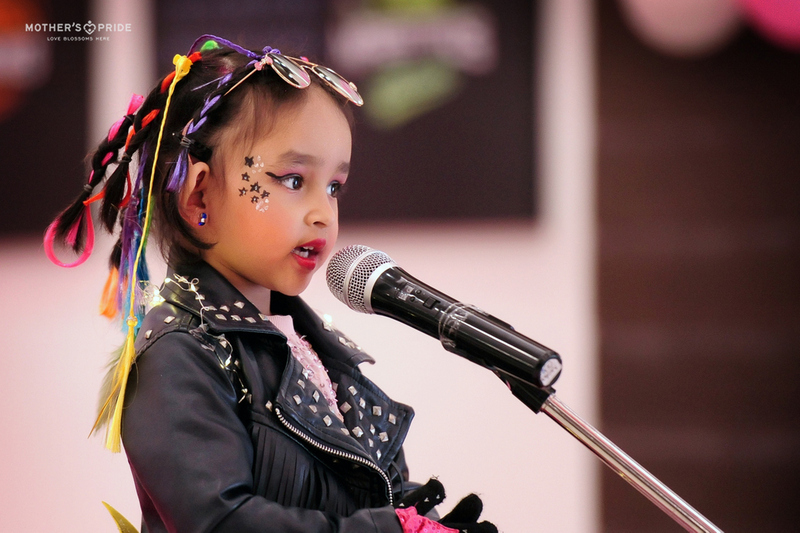 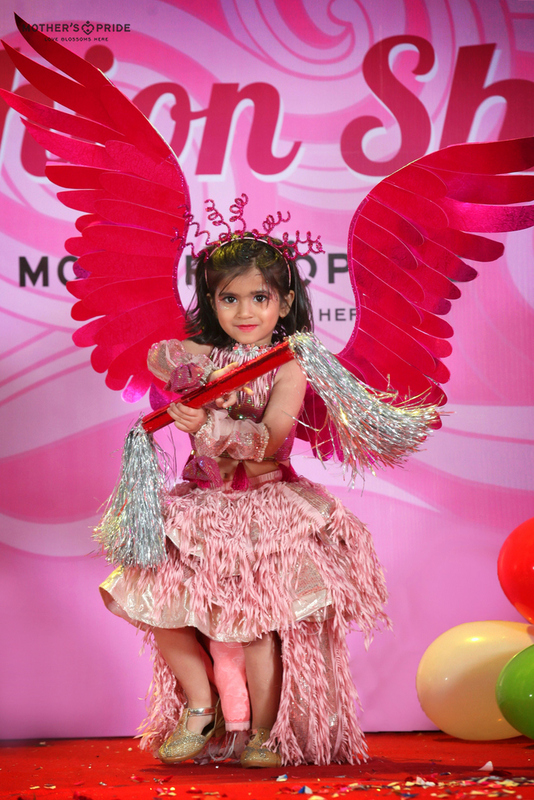 To celebrate the style and suave of our young students, Mother’s Pride recently organised a Fashion Show. 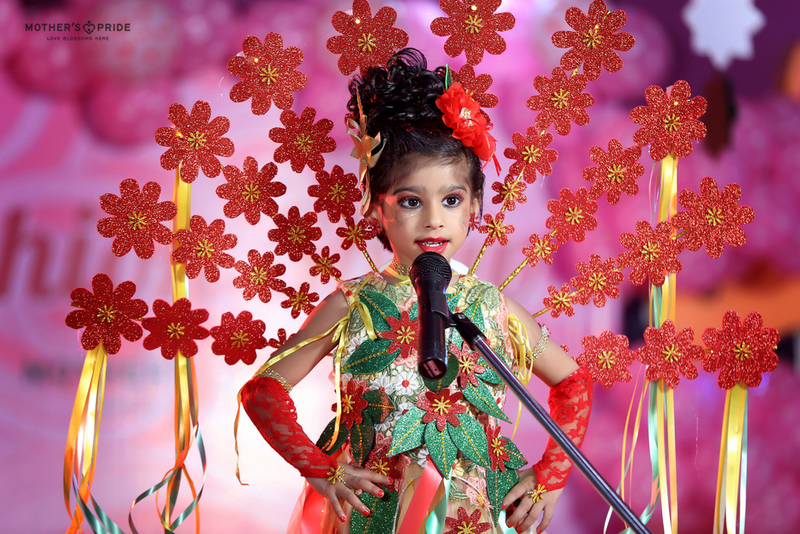 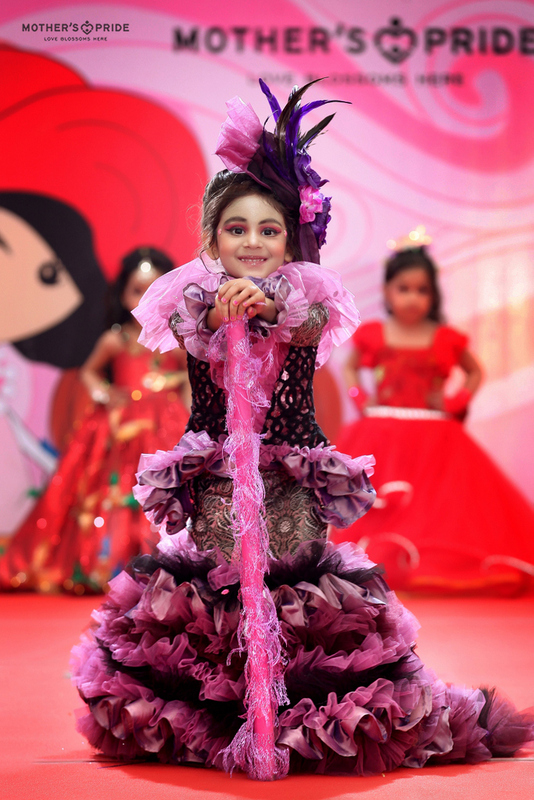 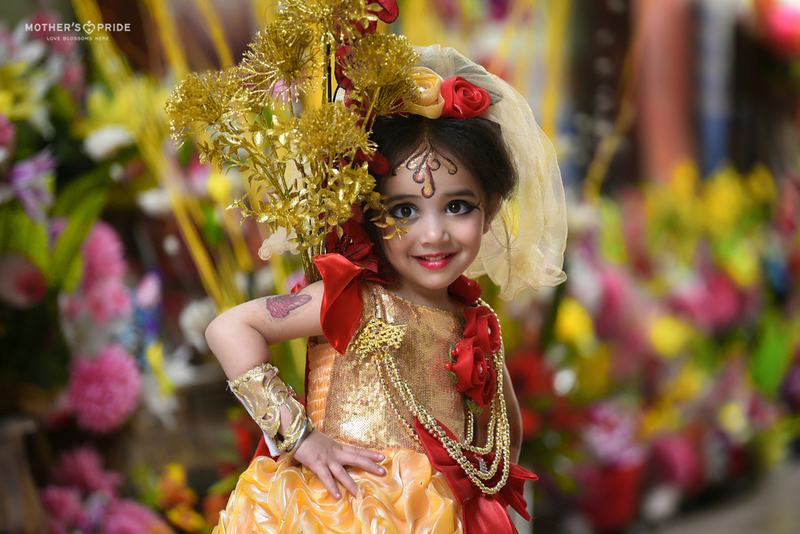 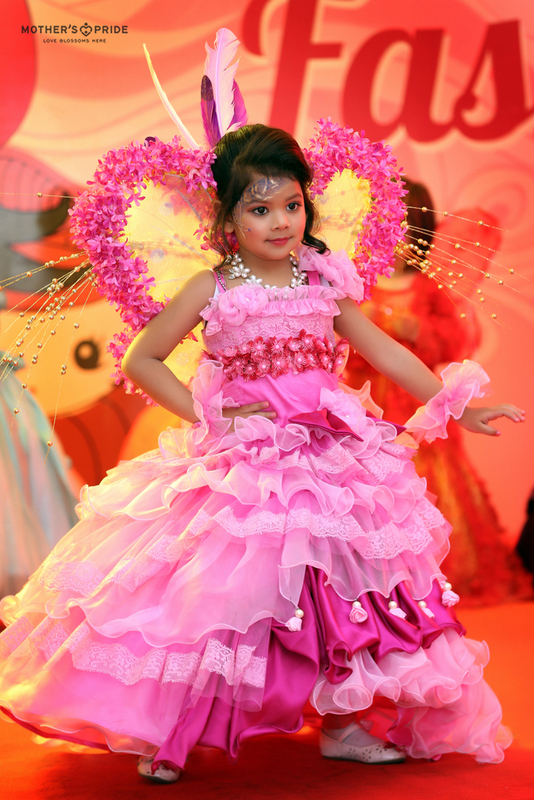 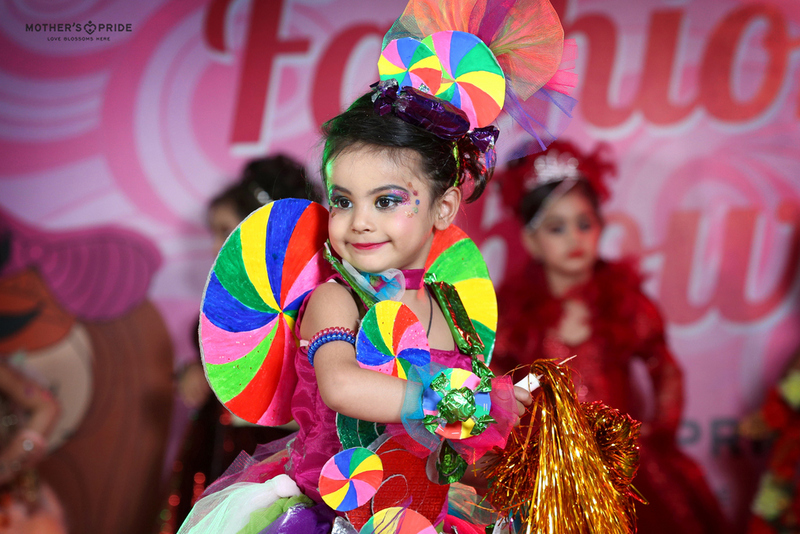 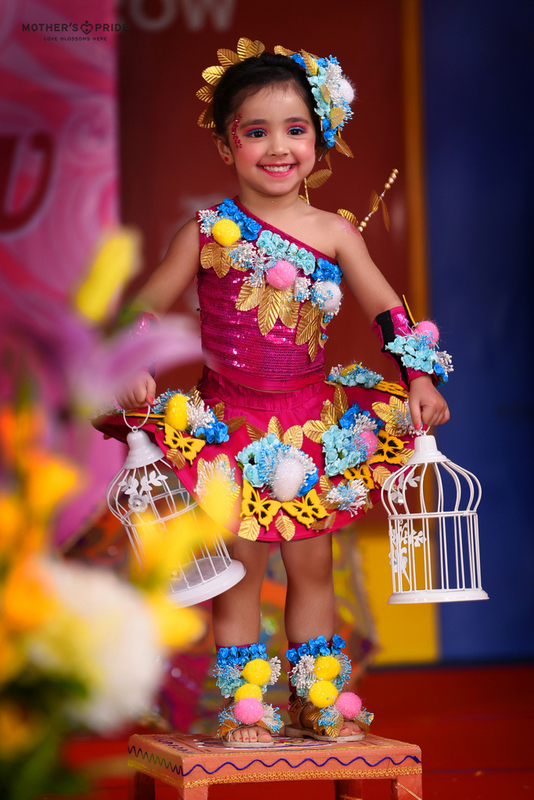 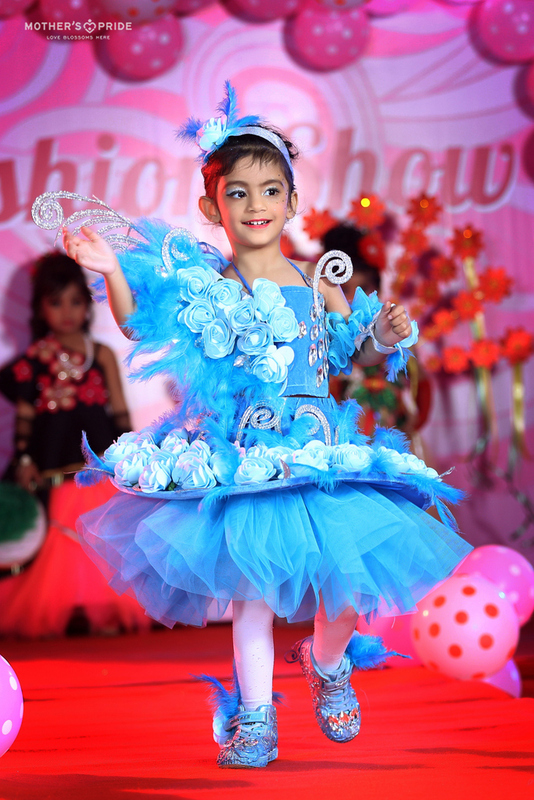 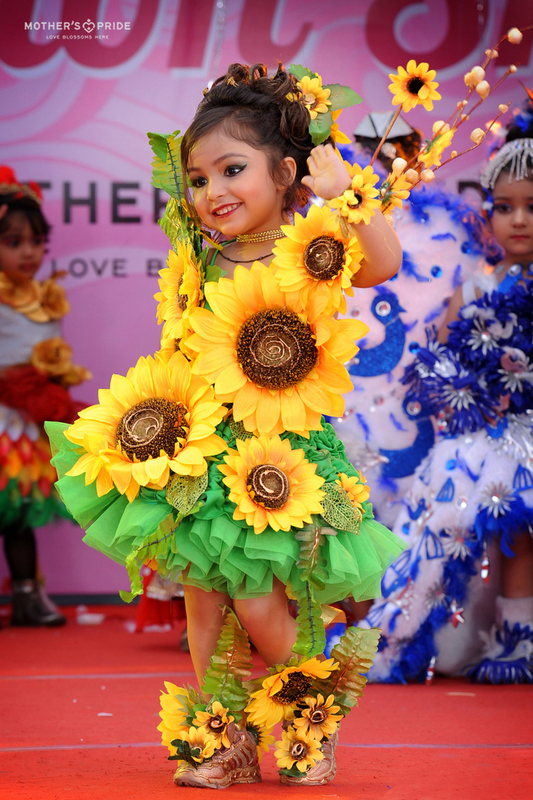 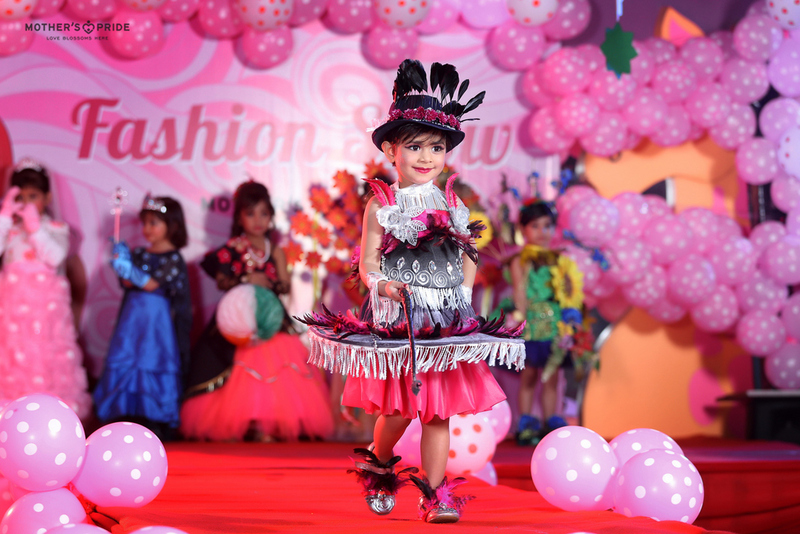 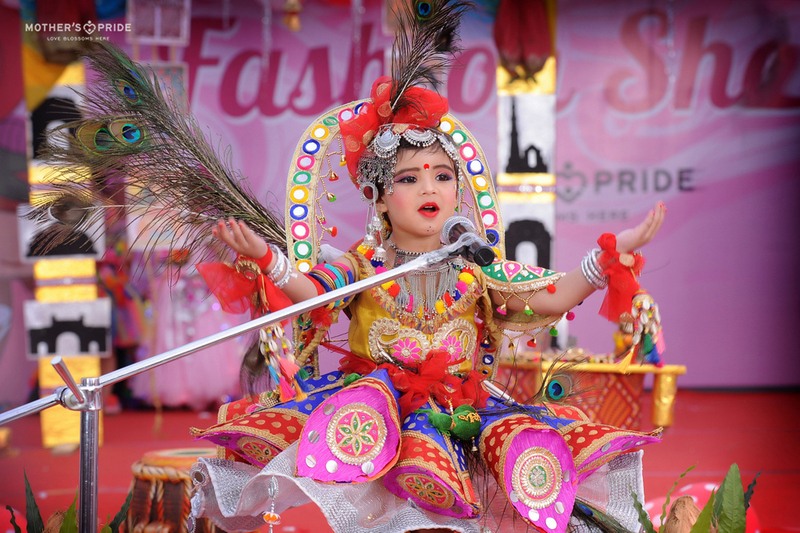 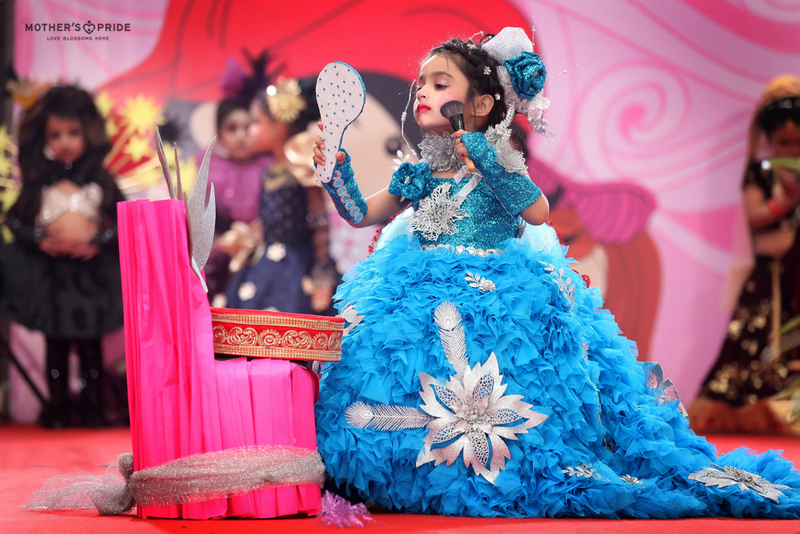 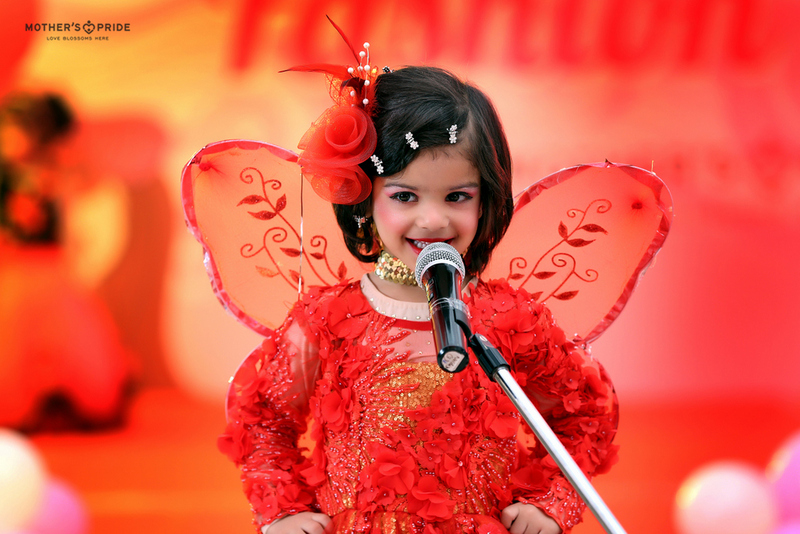 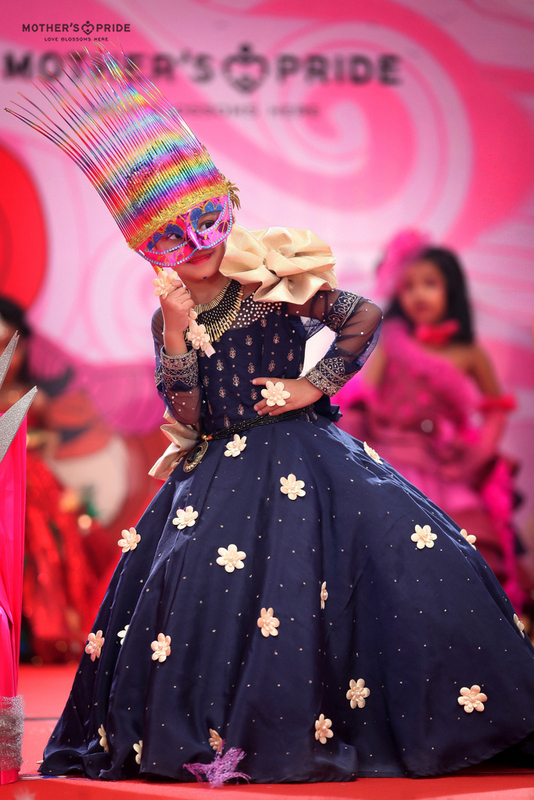 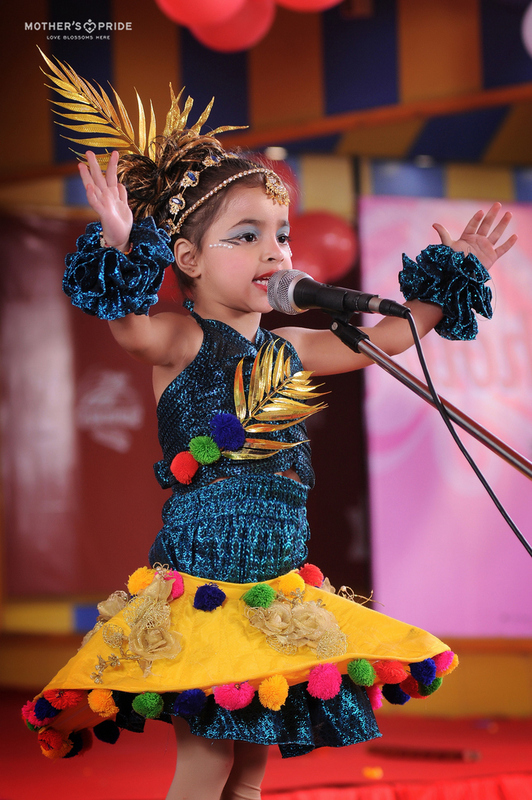 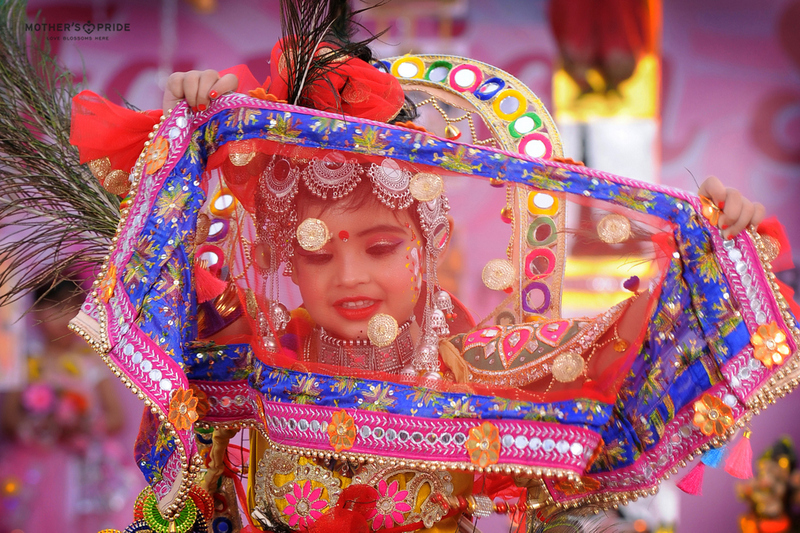 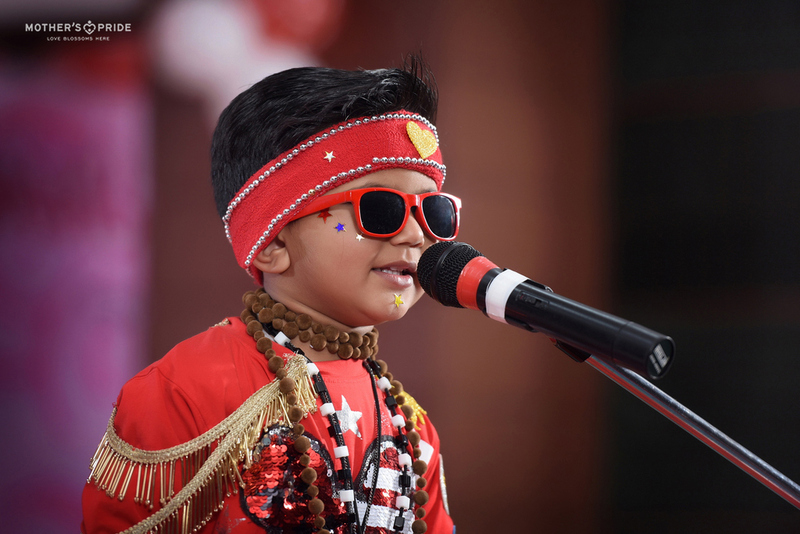 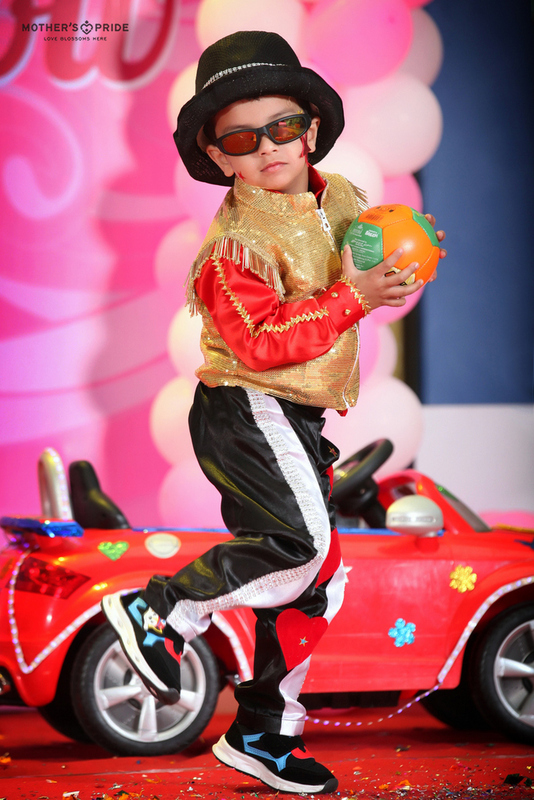 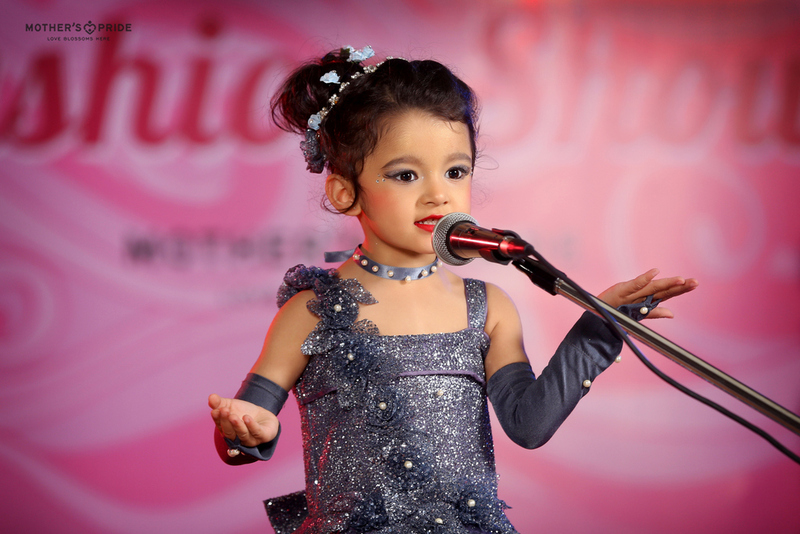 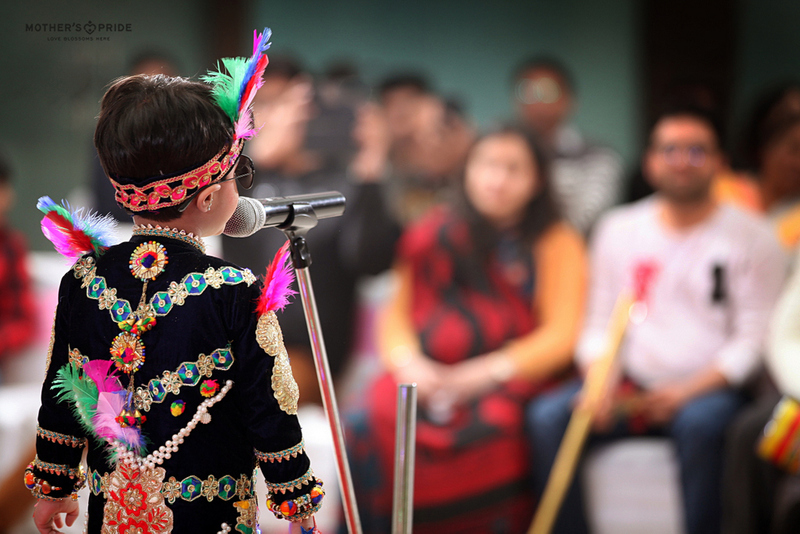 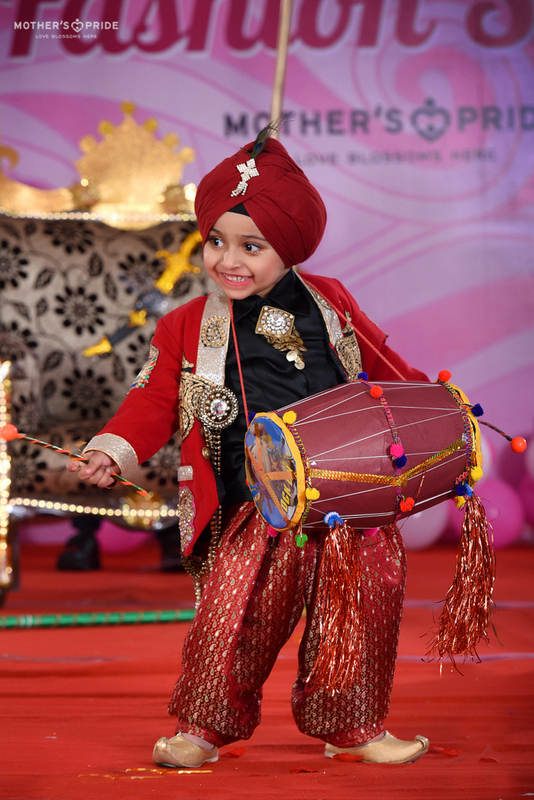 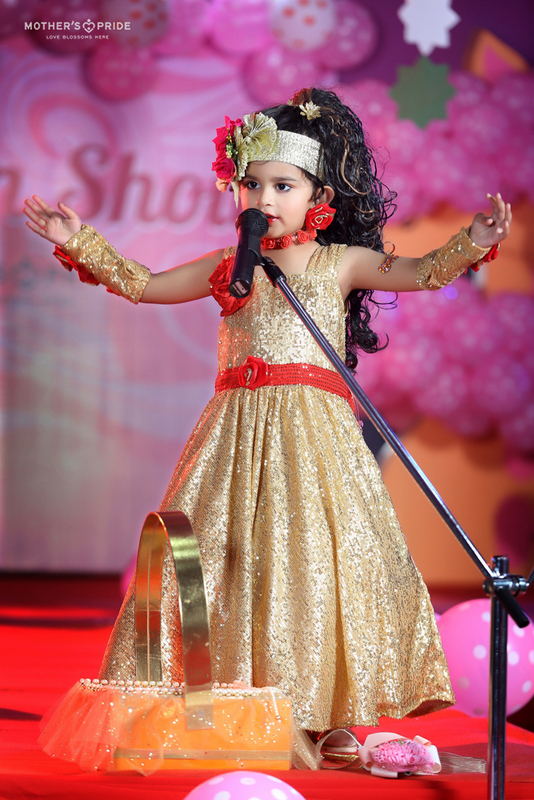 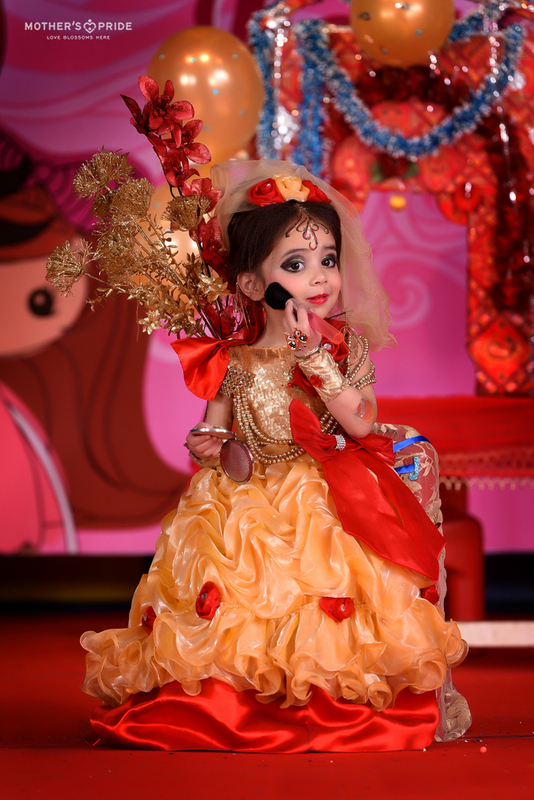 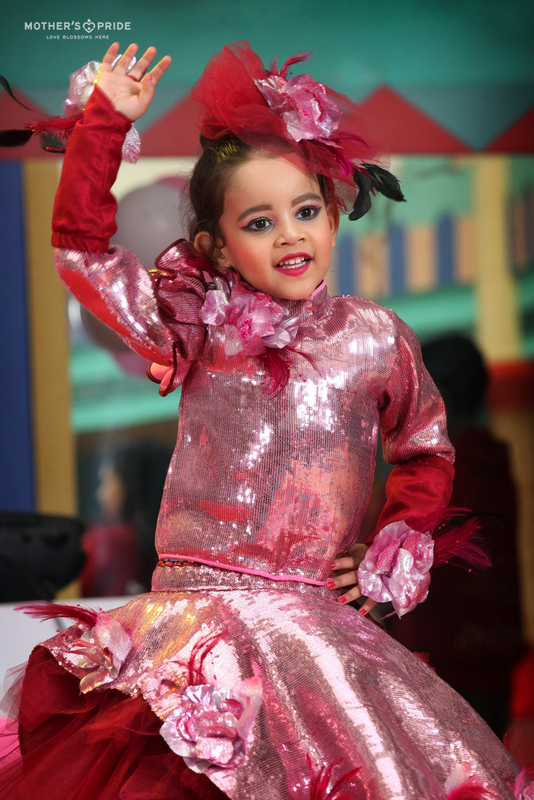 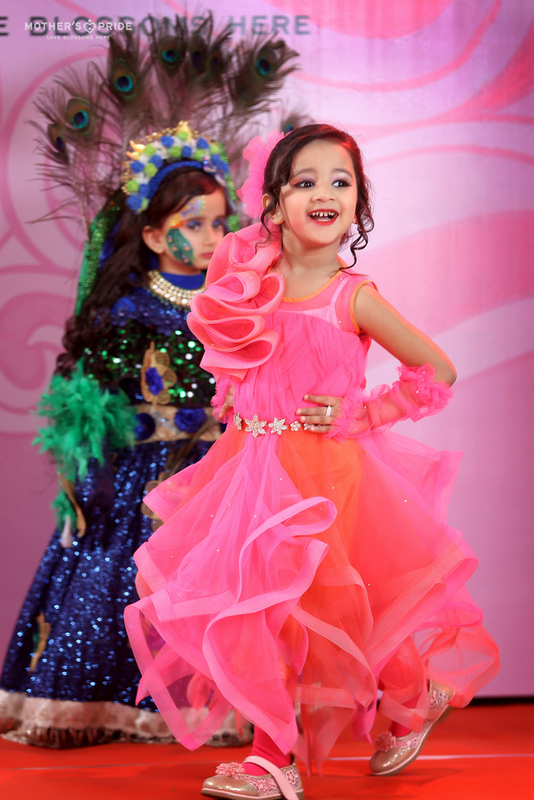 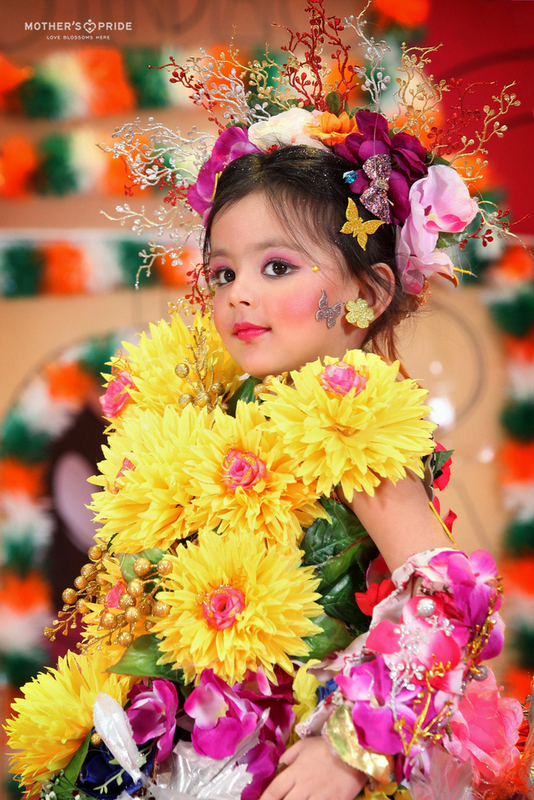 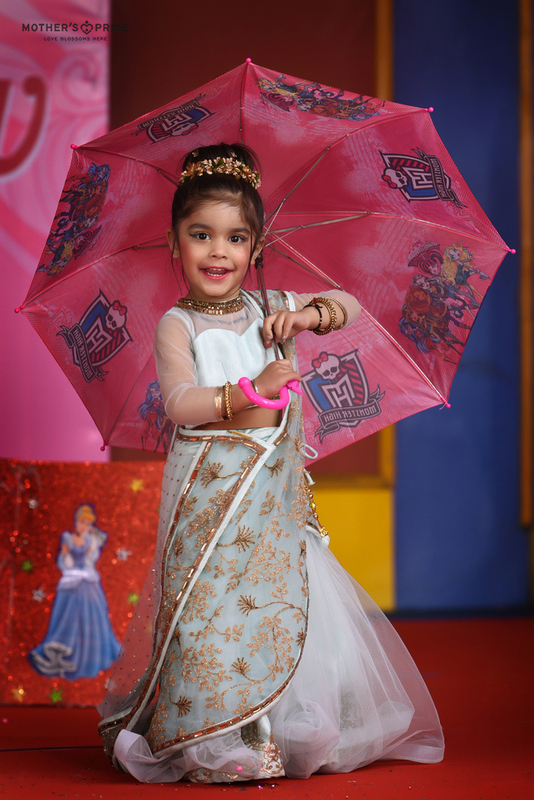 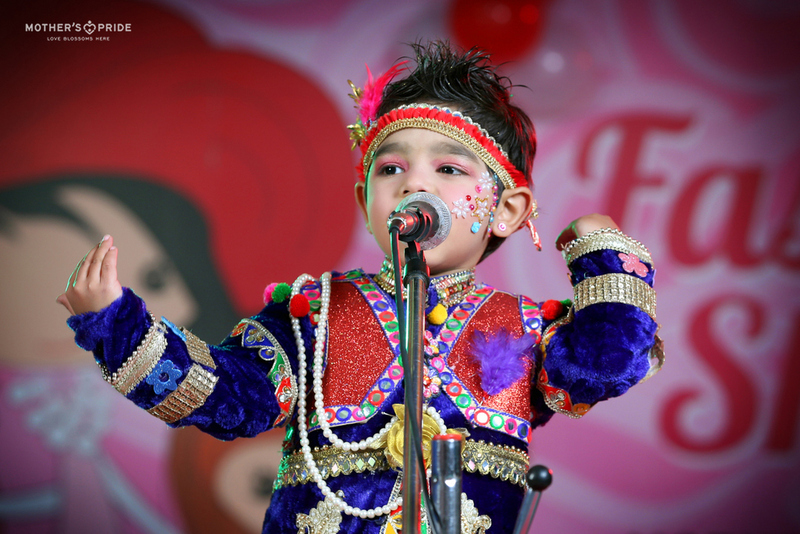 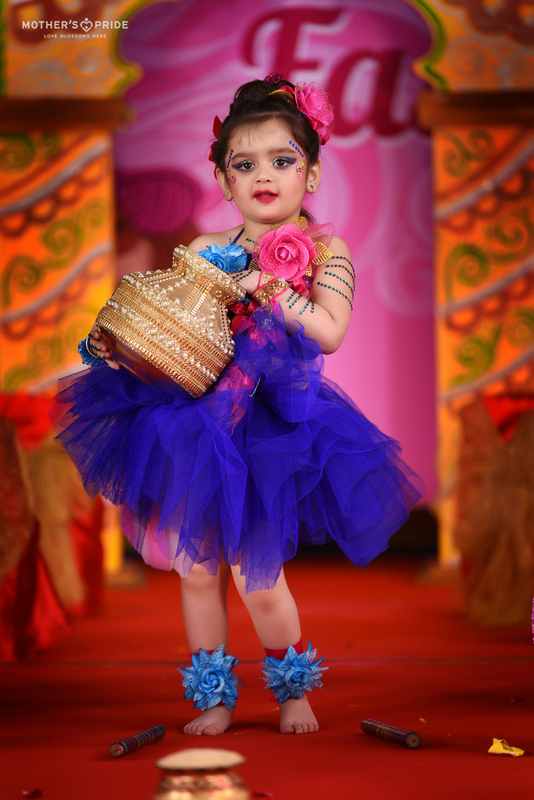 The young show-stoppers enthralled everyone with their graceful walk and impeccable stage presence. 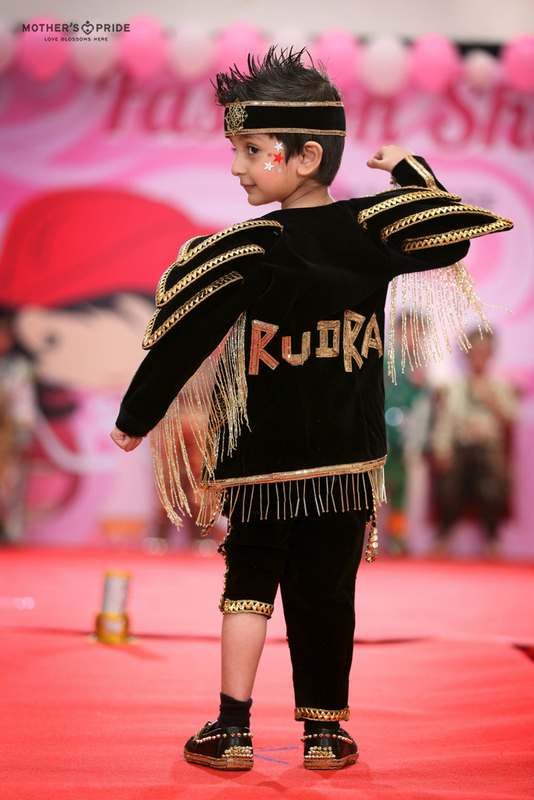 The activity proved to be a great way to enhance Prideens’ confidence and the spirit to perform. 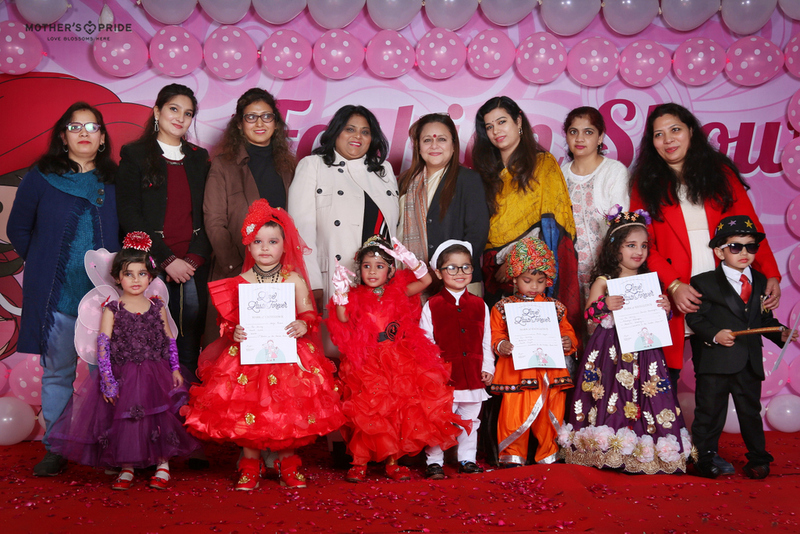 It was a sight to witness them enjoying the day with their teachers and friends.